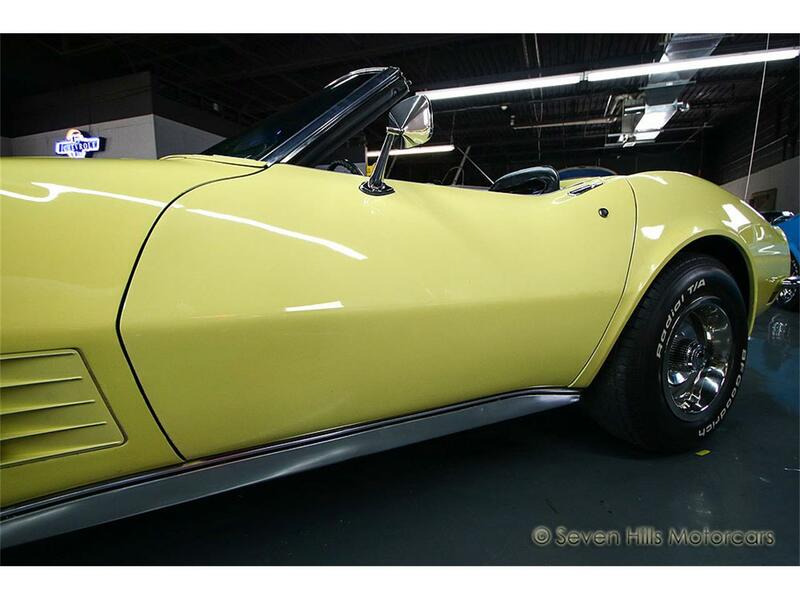 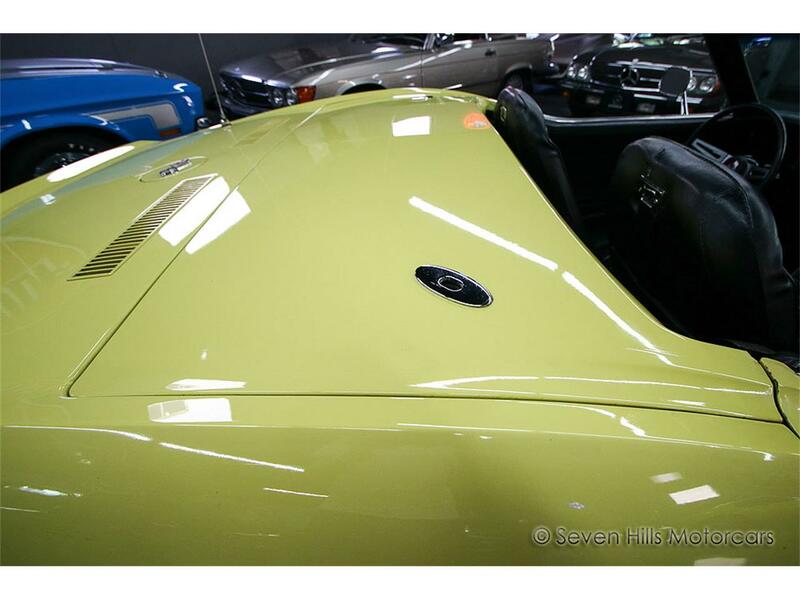 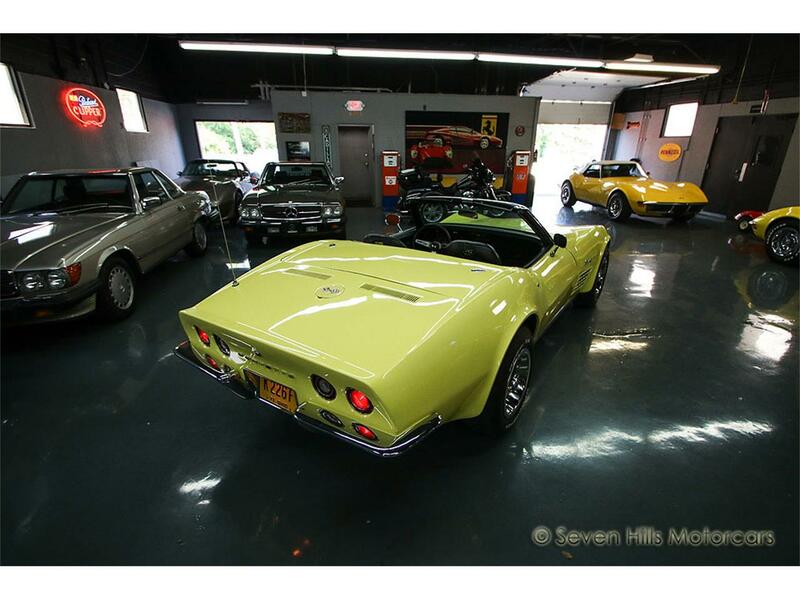 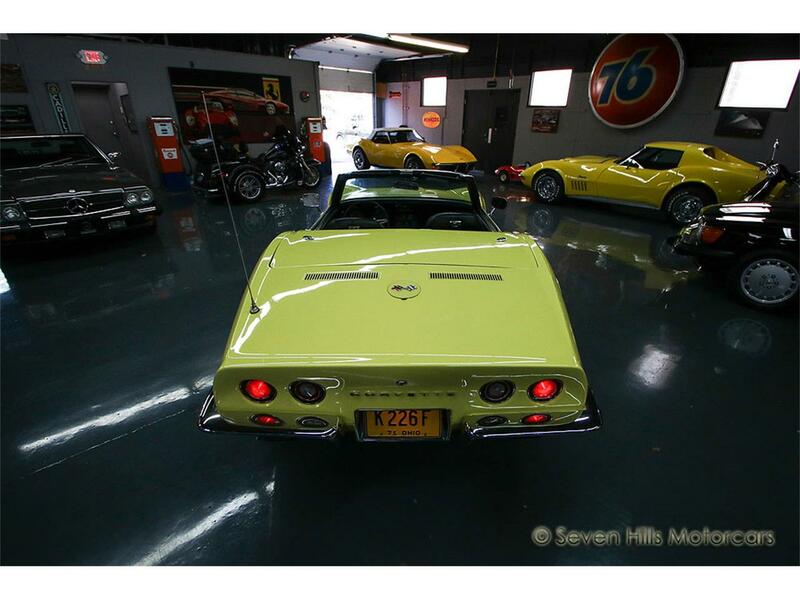 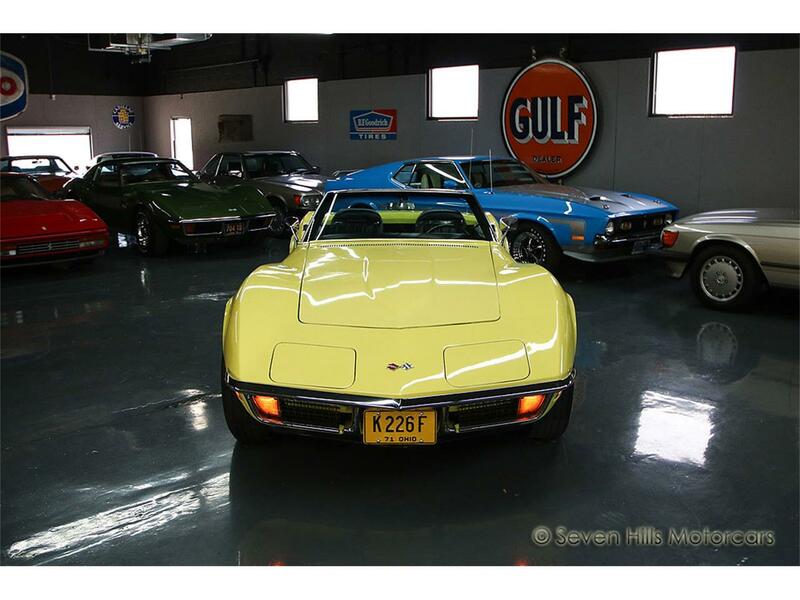 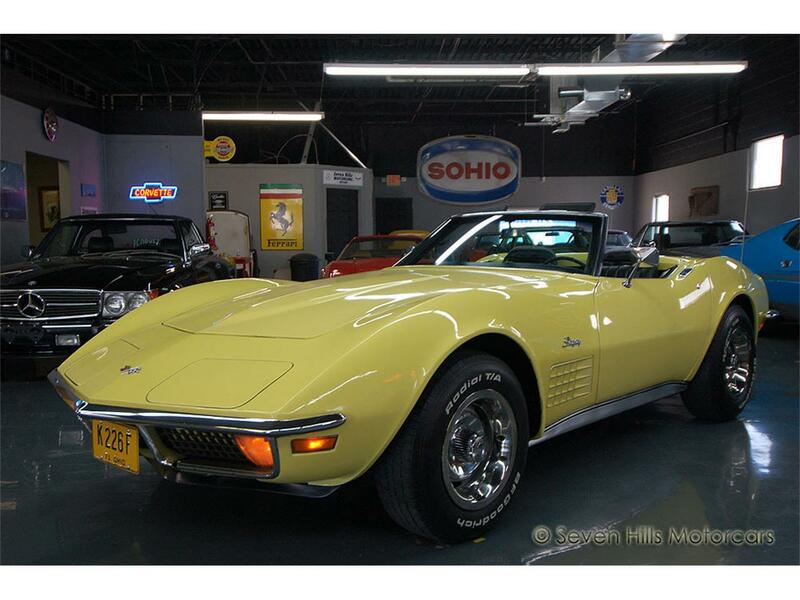 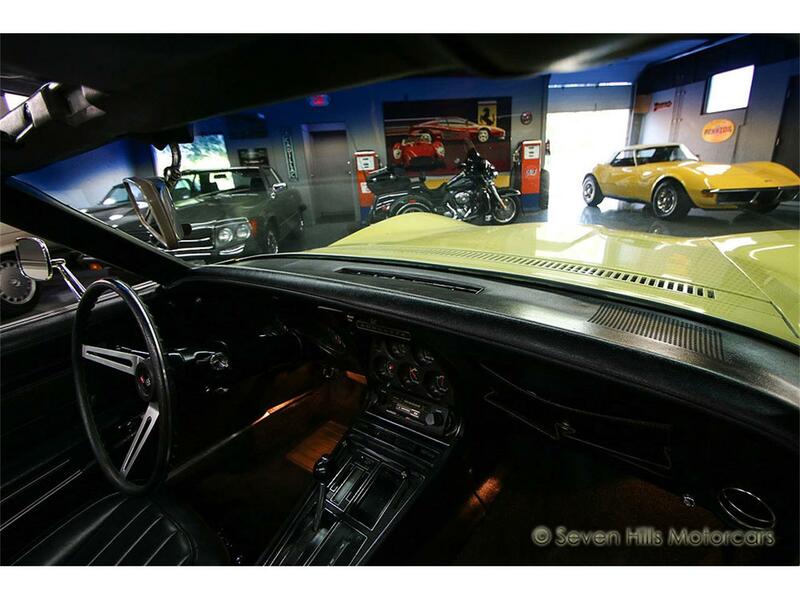 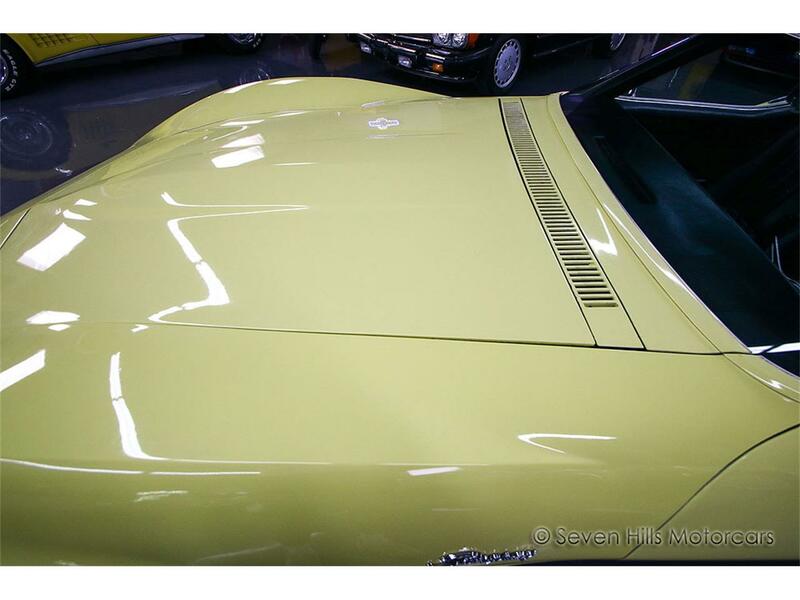 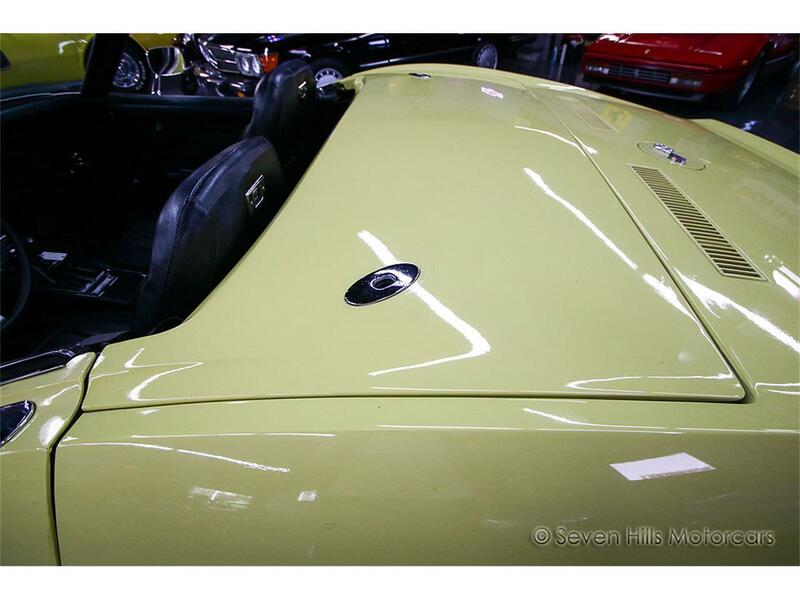 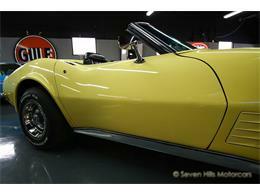 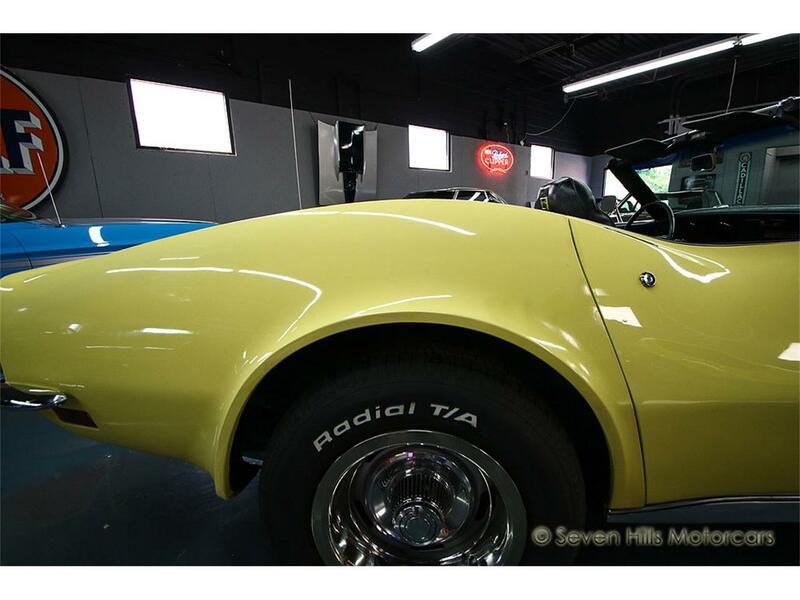 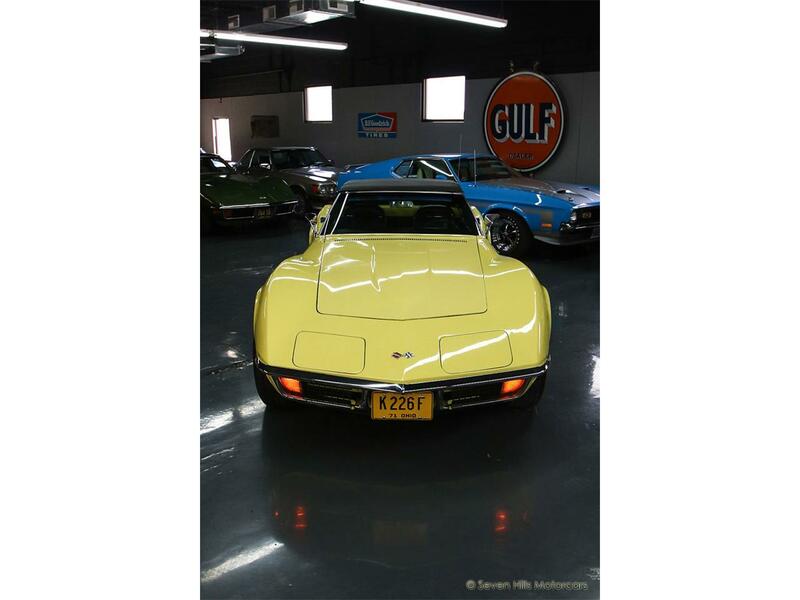 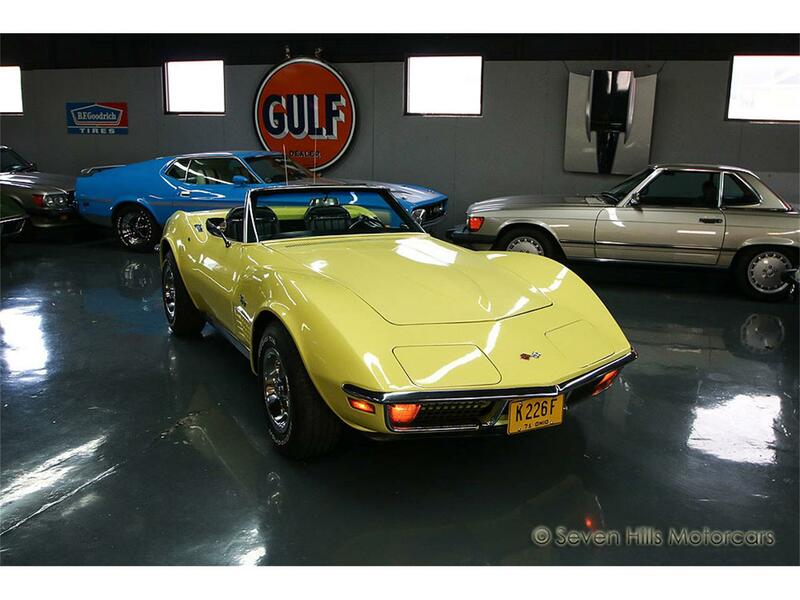 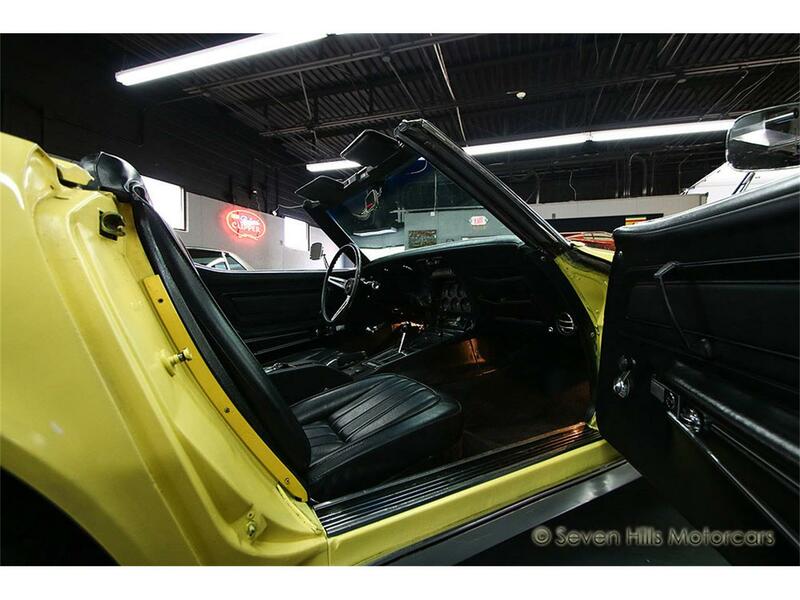 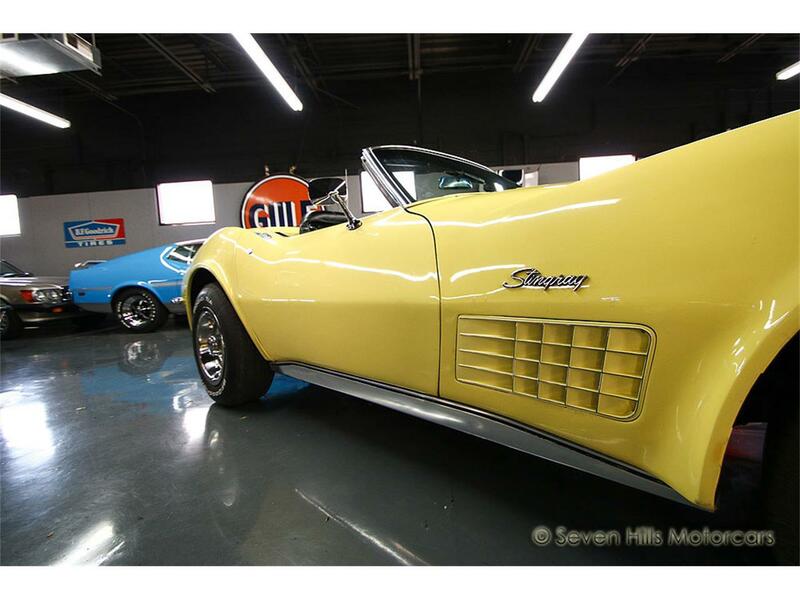 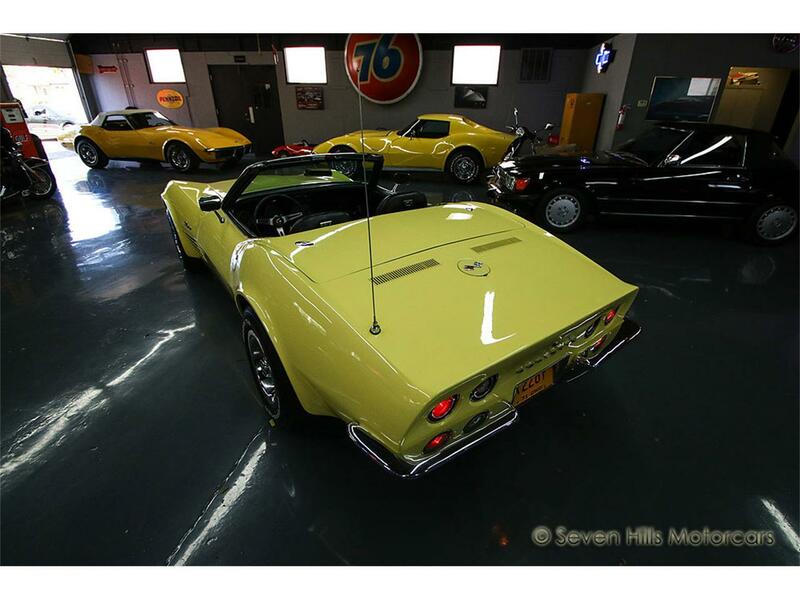 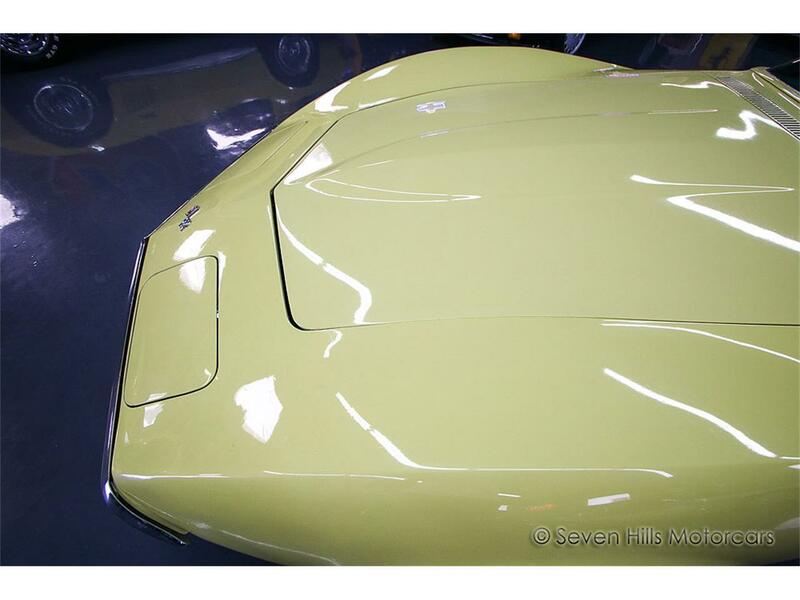 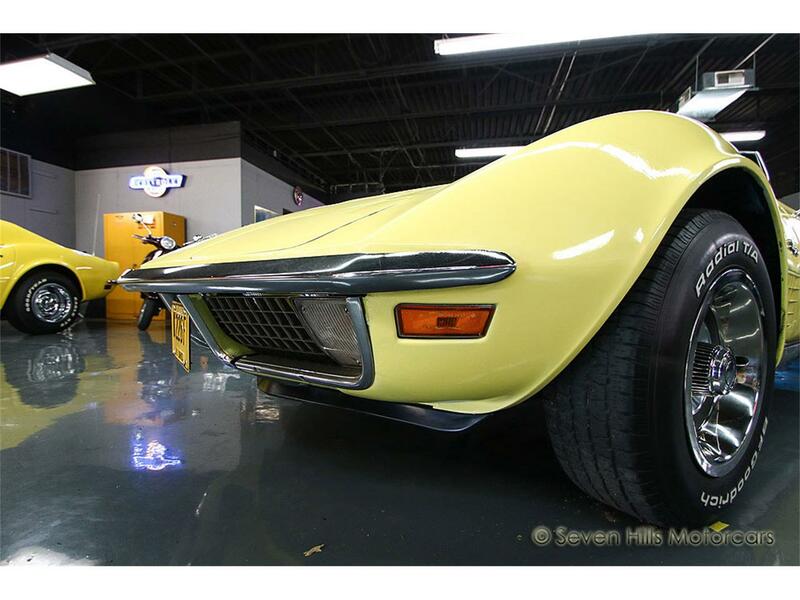 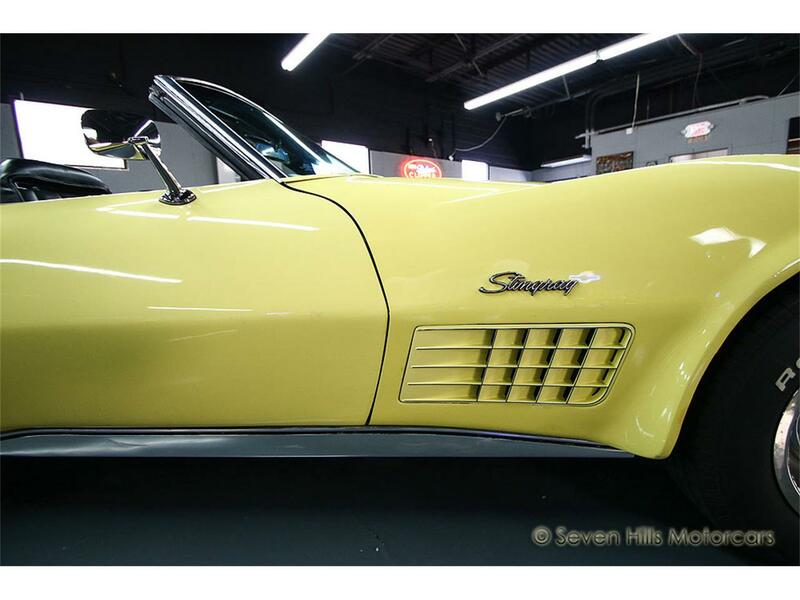 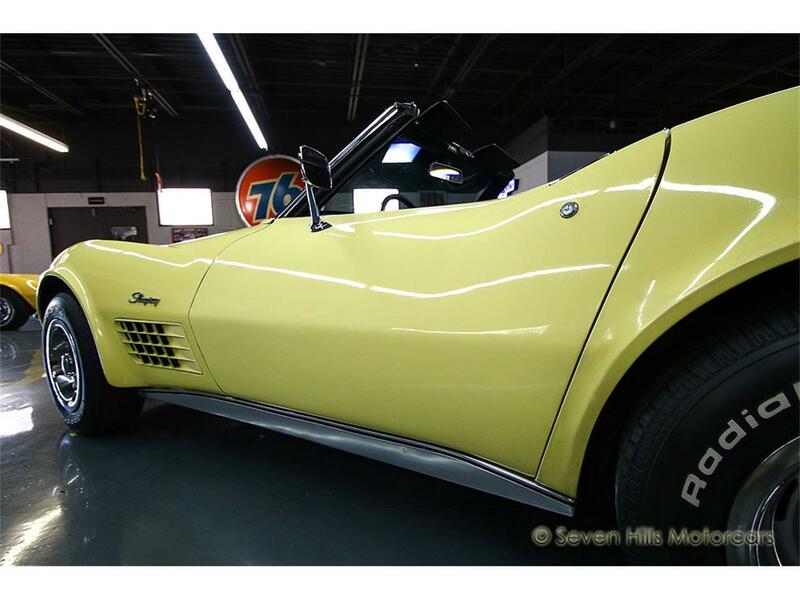 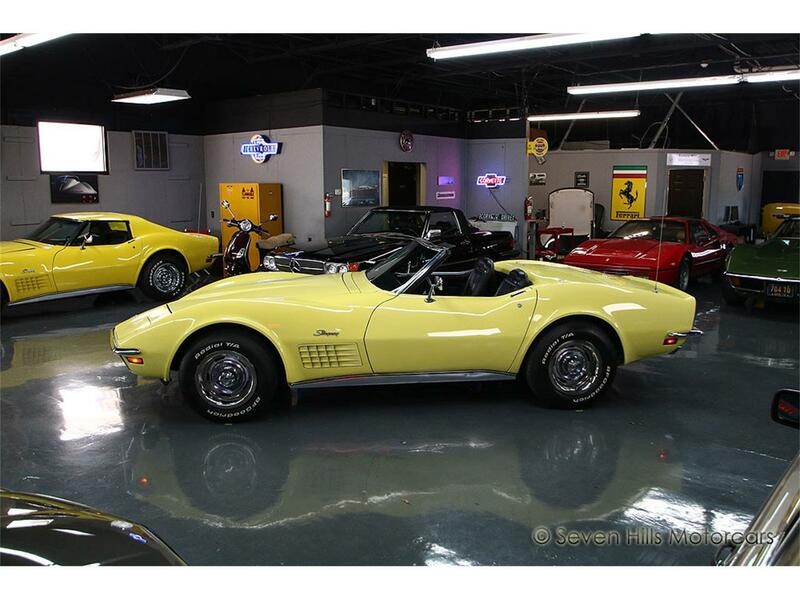 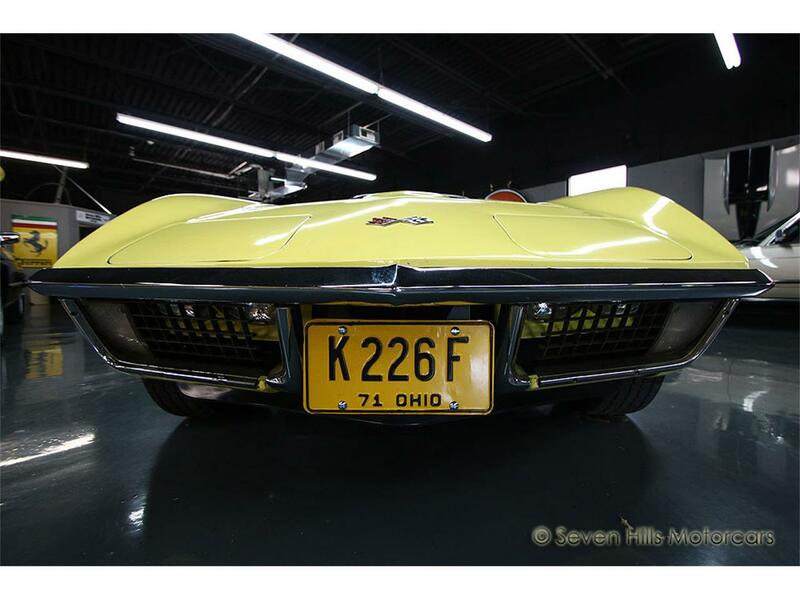 Seven Hills Motorcars is very proud to offer this numbers matching 1971 Corvette Stingray Convertible in excellent condition. 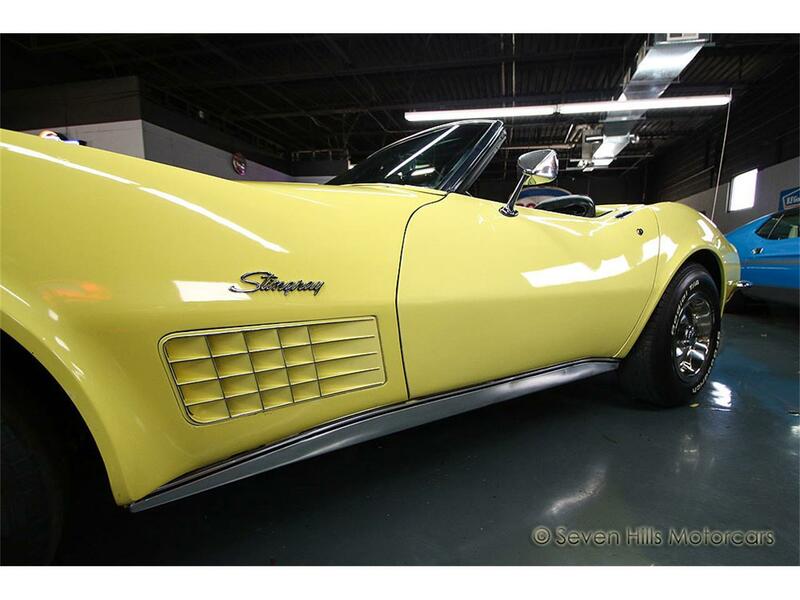 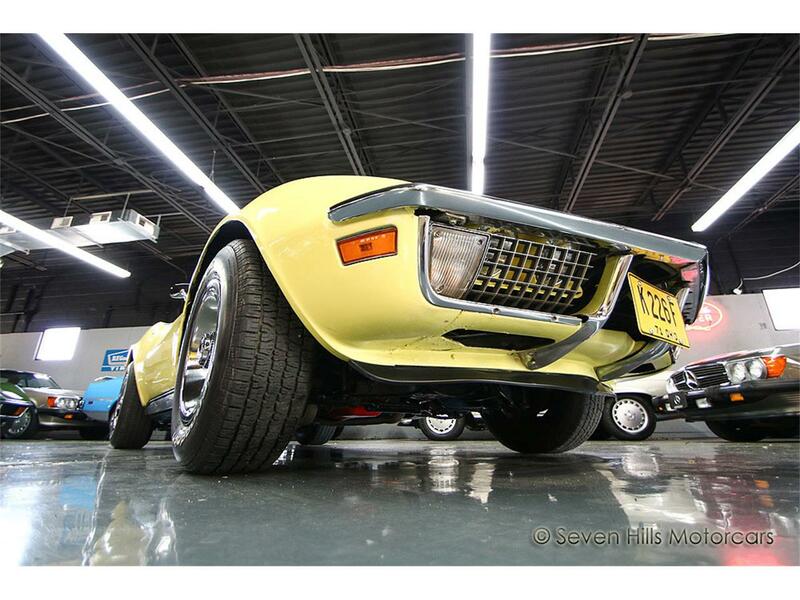 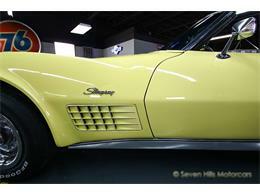 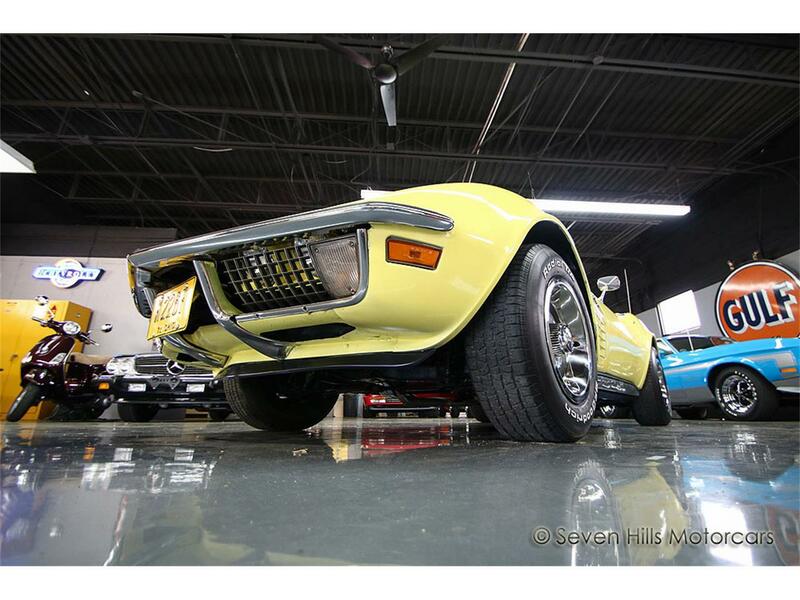 This Stingray looks stunning, runs great, and drives awesome. 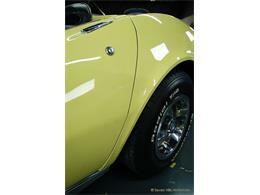 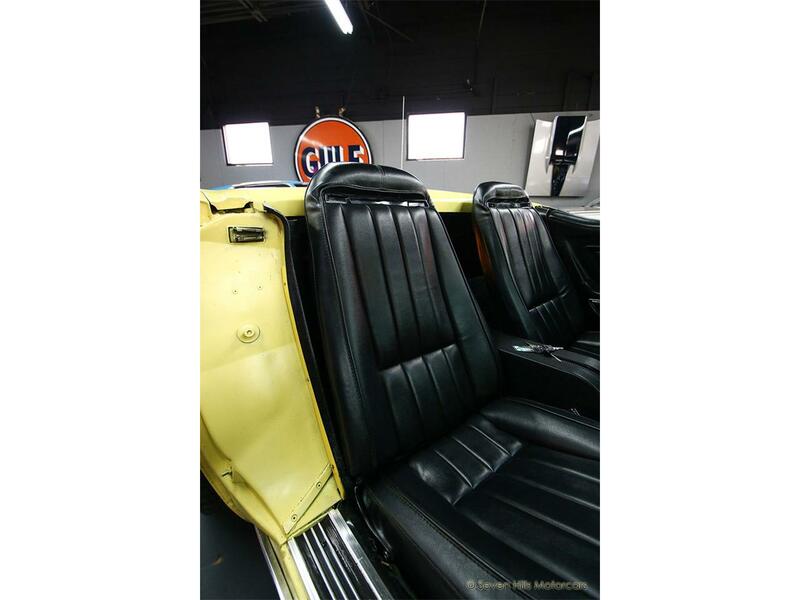 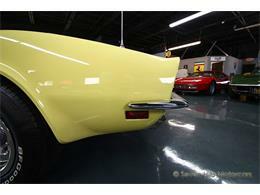 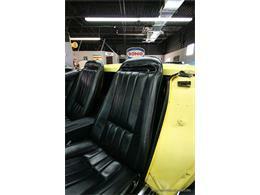 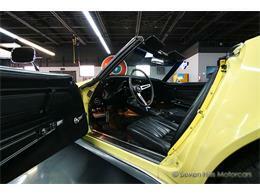 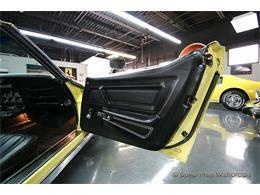 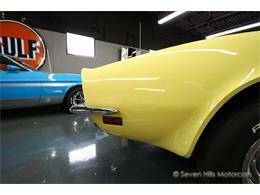 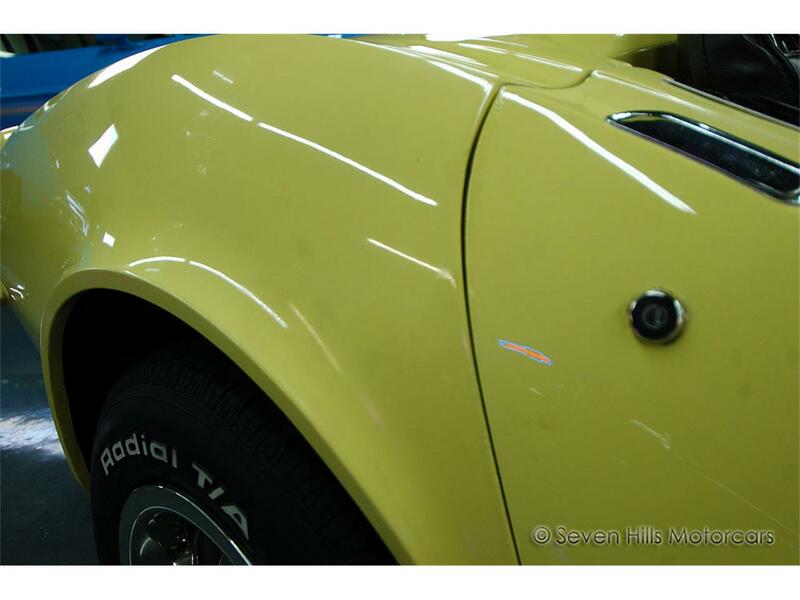 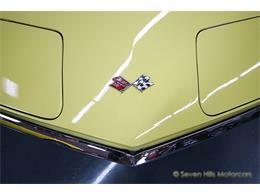 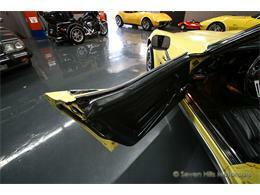 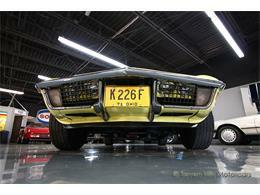 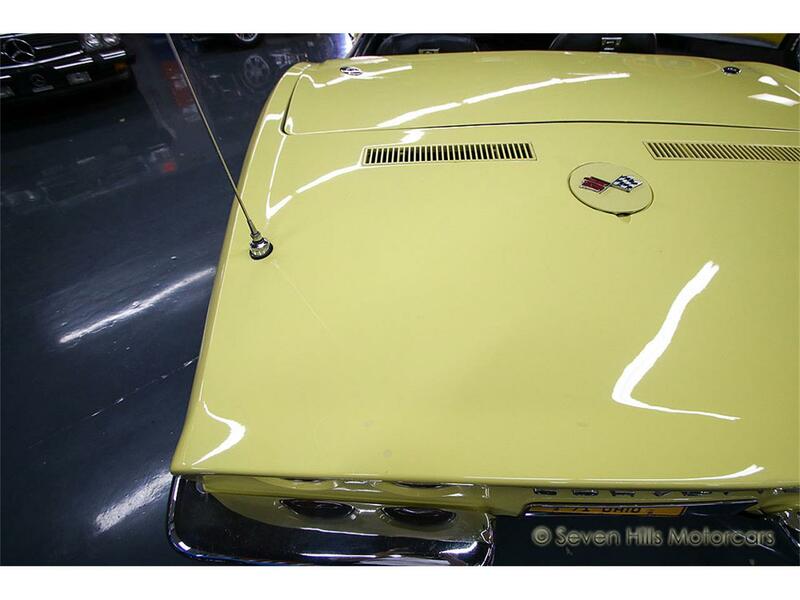 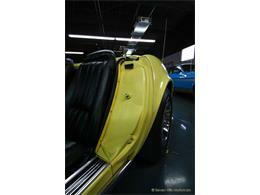 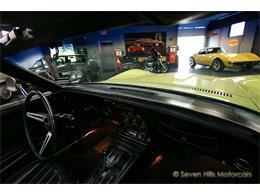 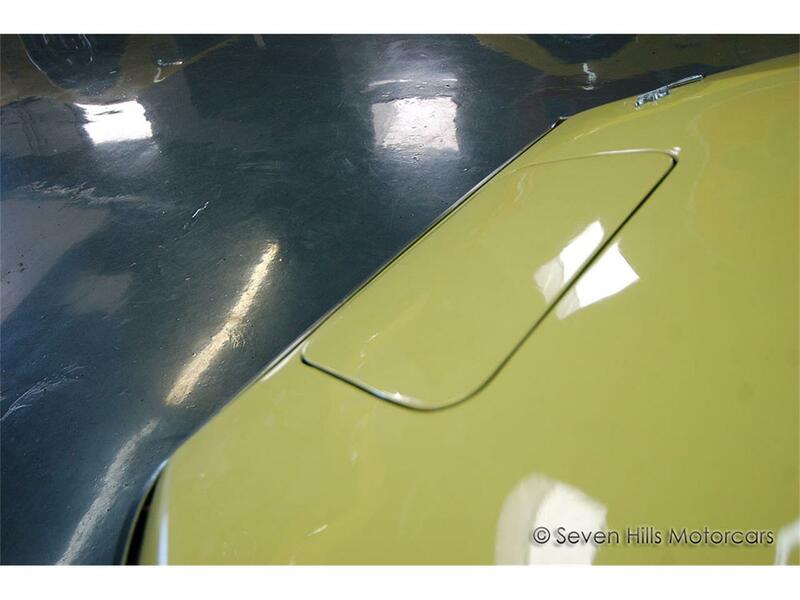 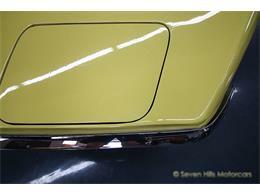 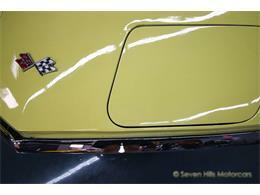 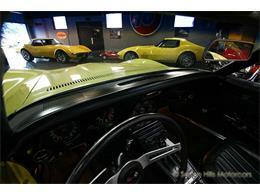 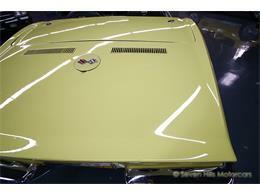 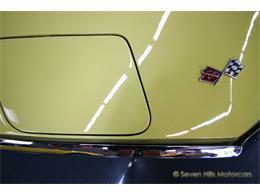 It is finished in the beautiful and highly desirable combination of Daytona Yellow over Black. 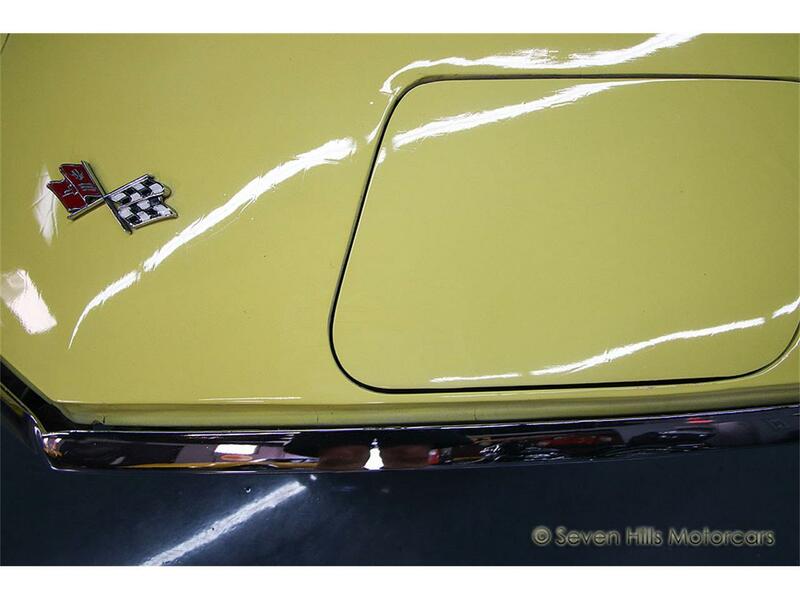 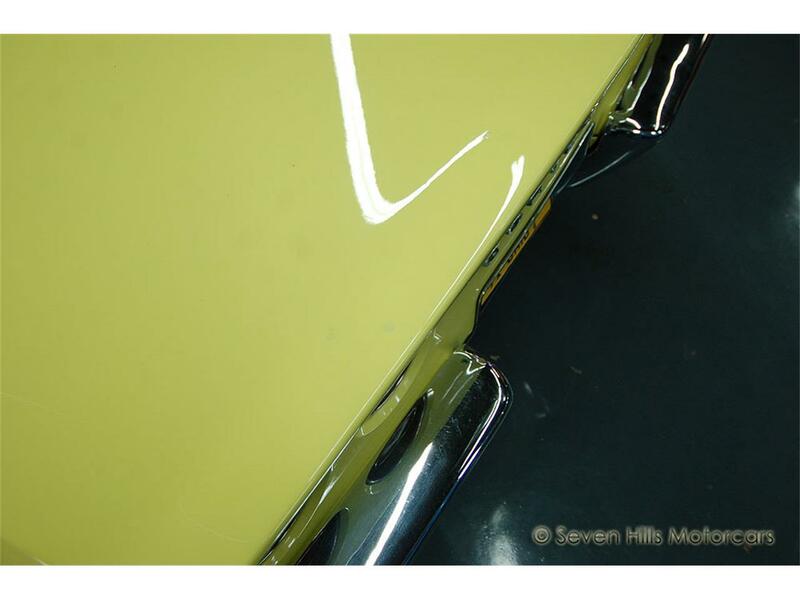 This Corvette is completely "Numbers Matching" with the last six digits of the VIN stamped on the engine pad, which is pictured below. 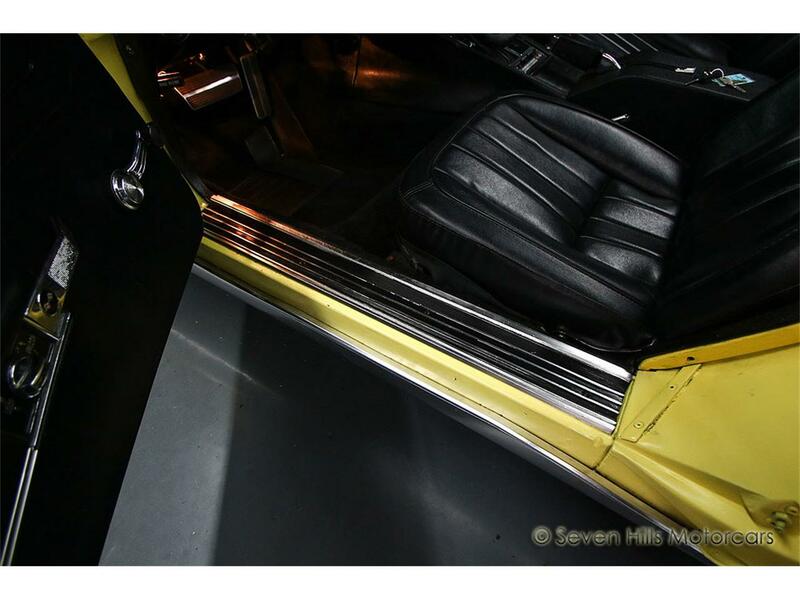 The transmission is also original and numbers matching with the last six digits of the VIN stamped on the main case and pictured below. 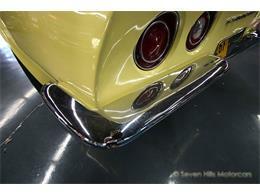 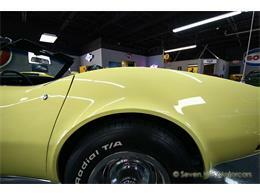 Even very detailed items like all of the wheels and even all of the windows are original and dated correctly. 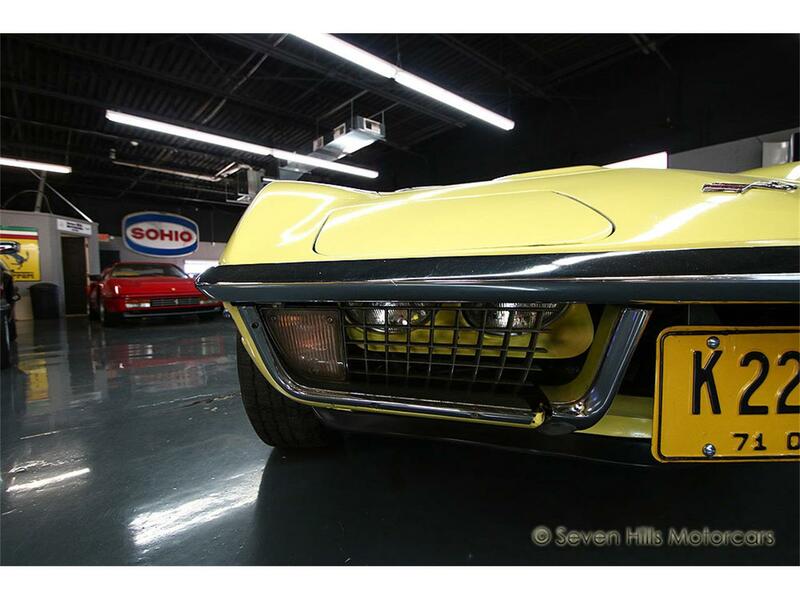 The low mileage is verified as original not only by the condition of the car, but also the clear Ohio title, also pictured below, that shows the mileage as "Actual." 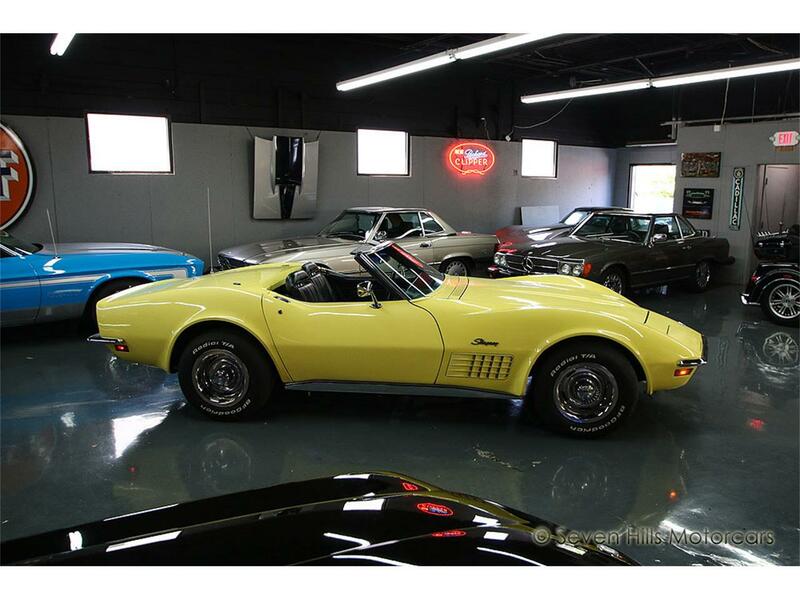 We have this car priced to sell and are offering an excellent opportunity to own a very desirable Corvette Convertible at an unbeatable value. 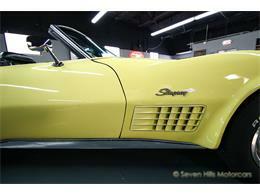 The convertible Stingrays always draw a great premium over the standard coupe models. 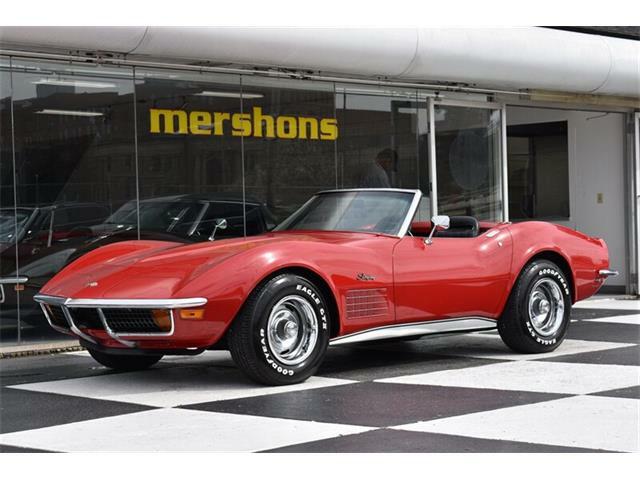 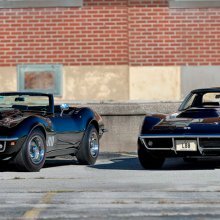 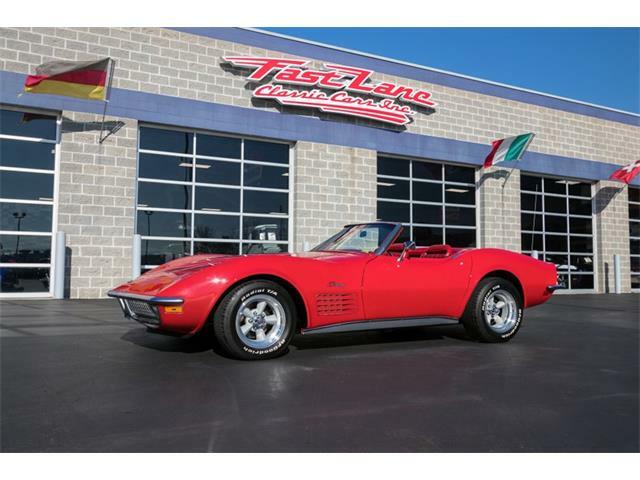 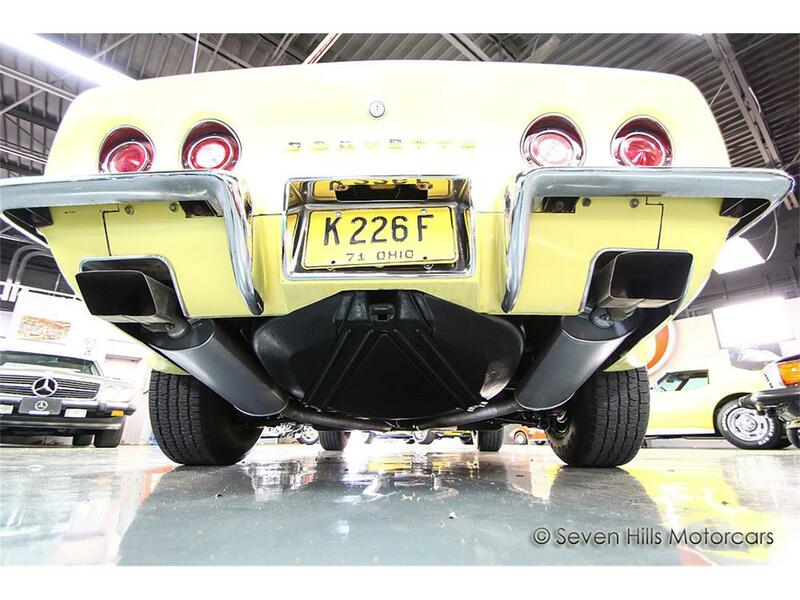 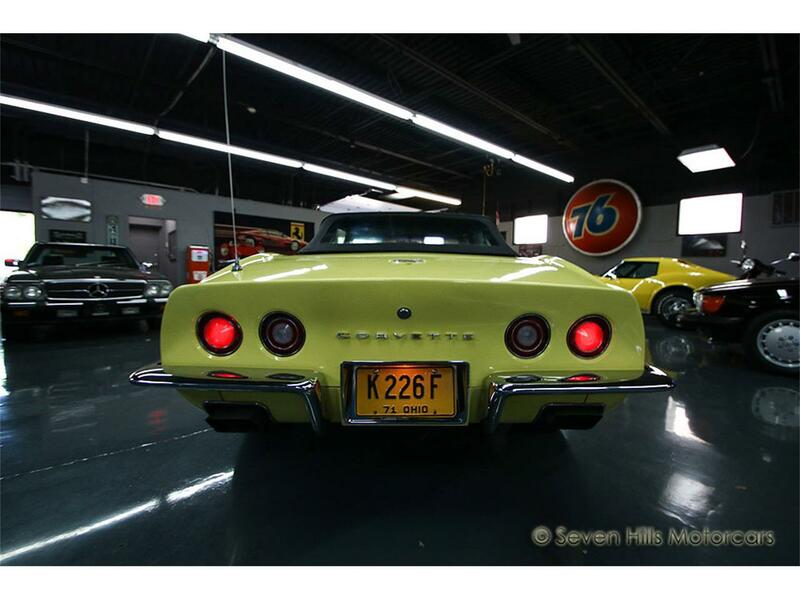 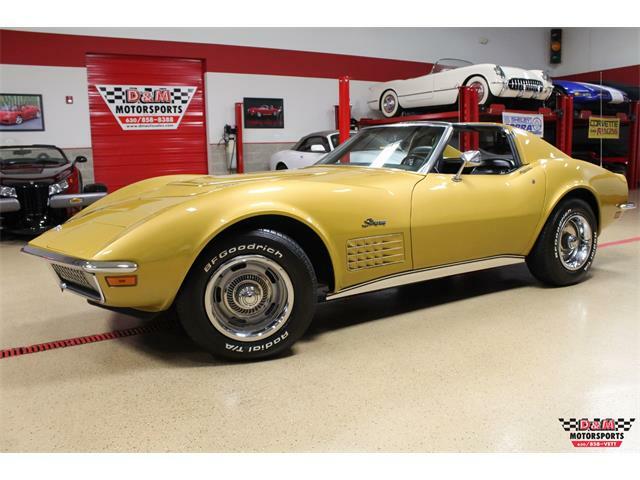 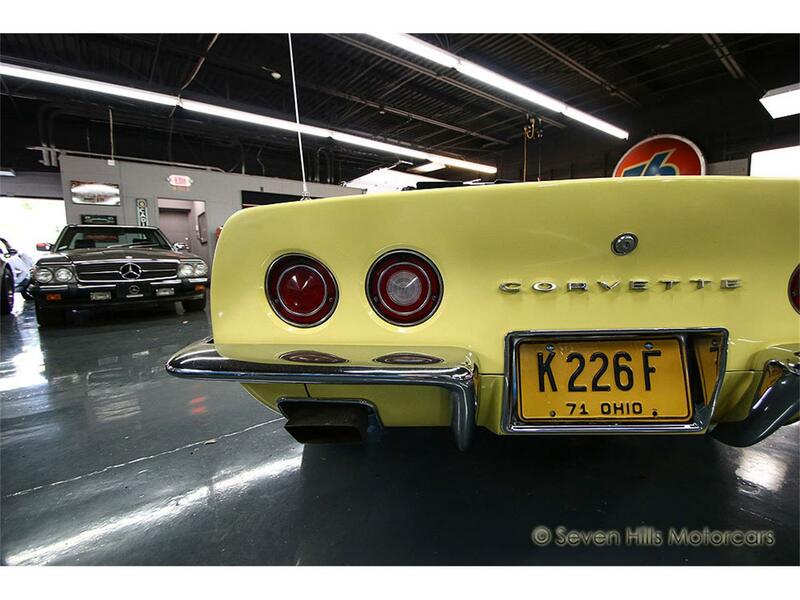 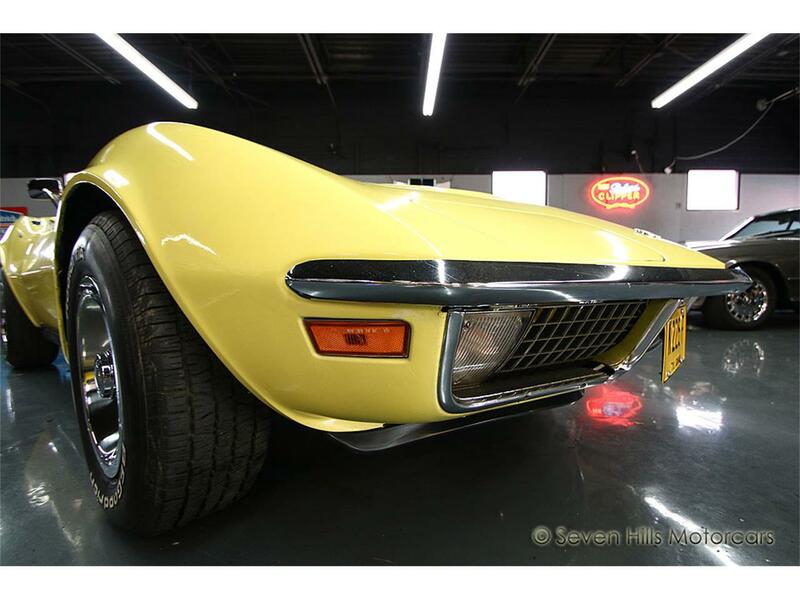 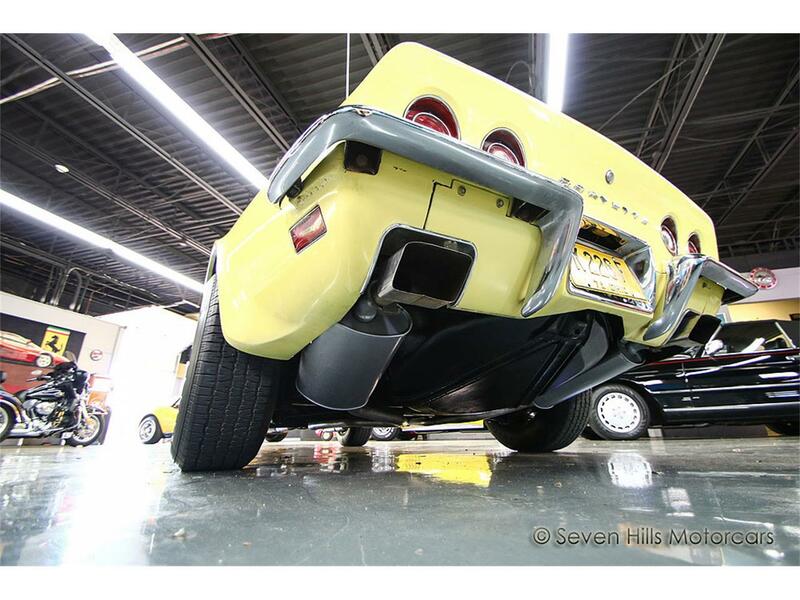 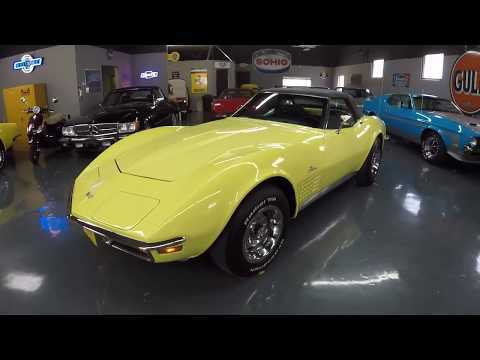 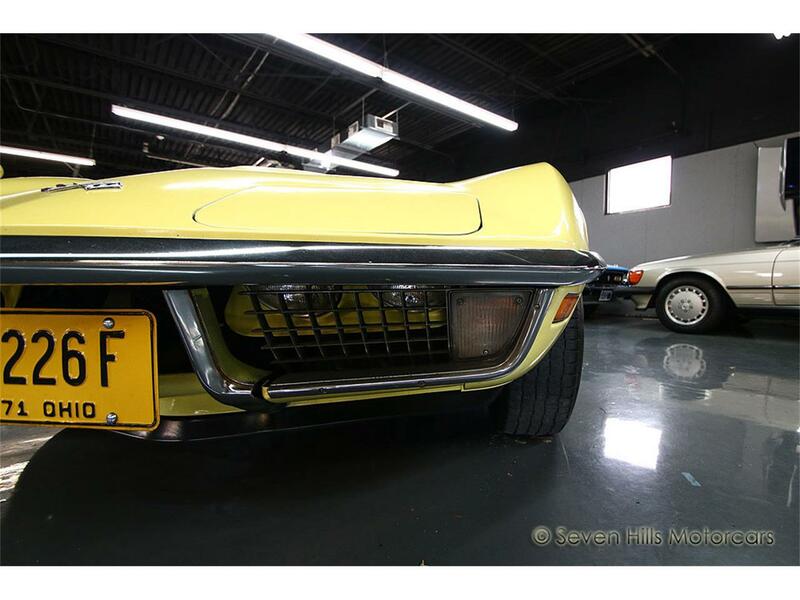 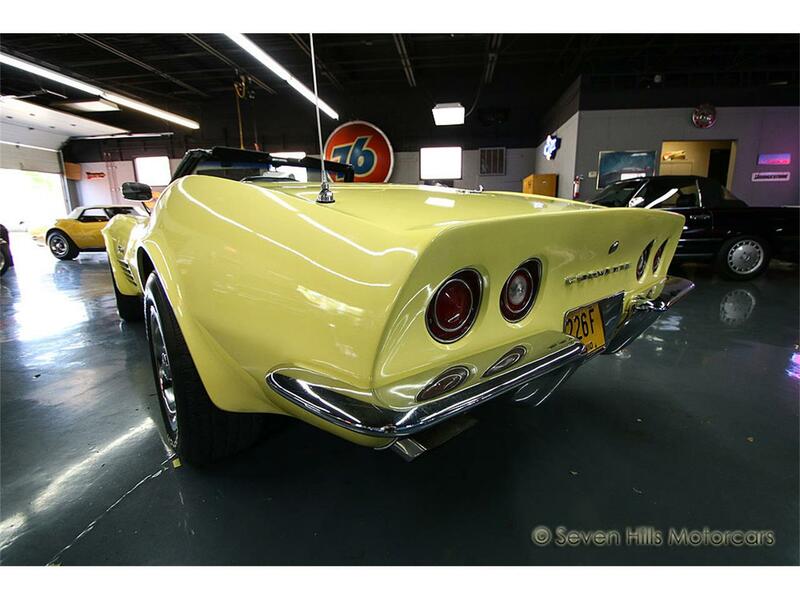 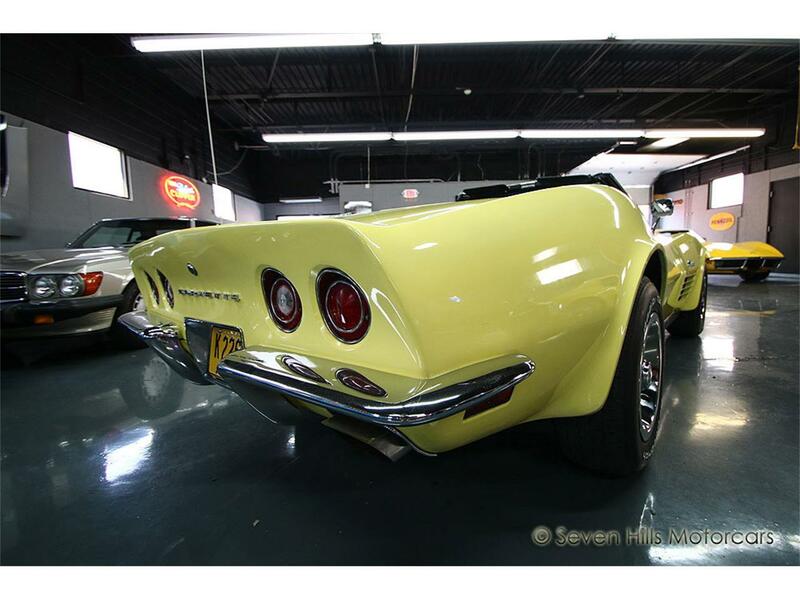 One could easily buy this car now and sell it for more than the purchase price in years to come as the market on "chrome bumper" C3 Corvettes from 1968-1972 is absolutely red hot right now. 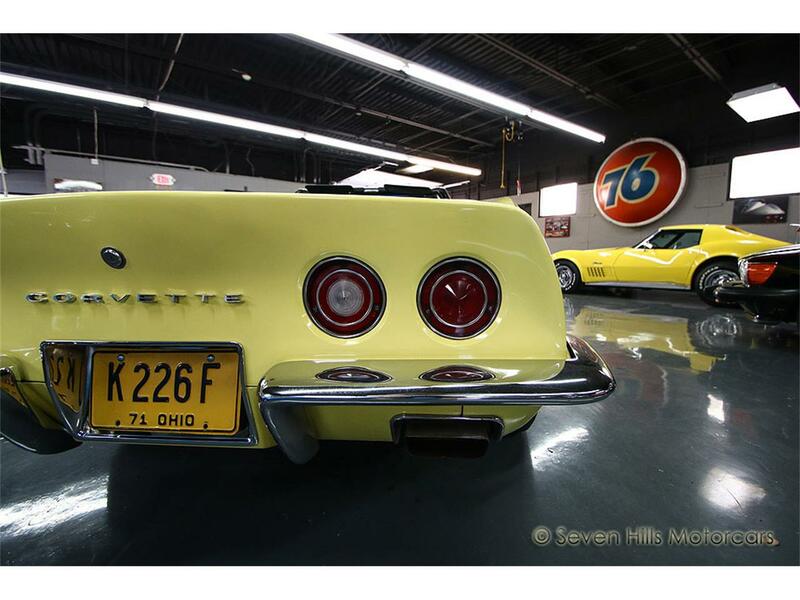 Please peruse all of the photos, video, list of numbers, and other information below to get a true sense of how nice this Corvette really is. 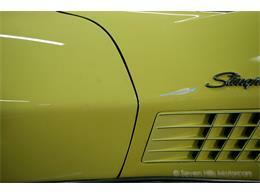 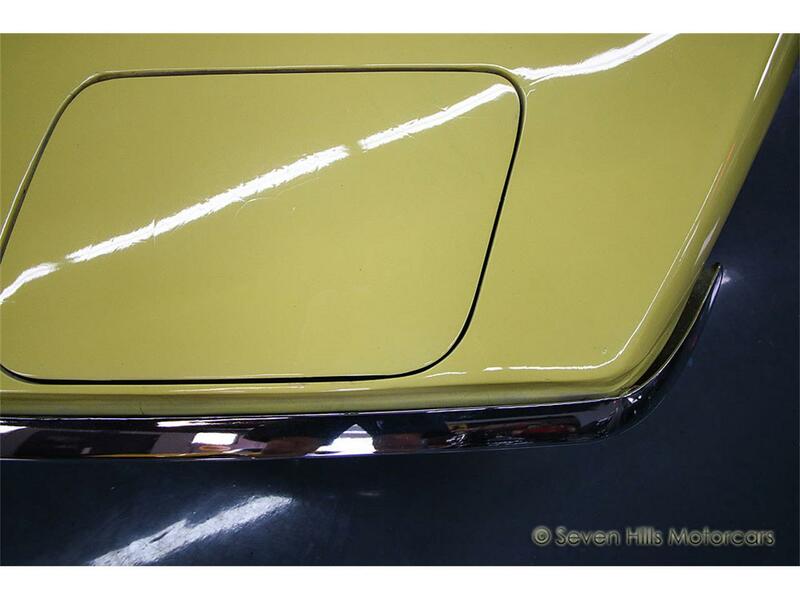 The Daytona Yellow exterior is in nice driver condition. 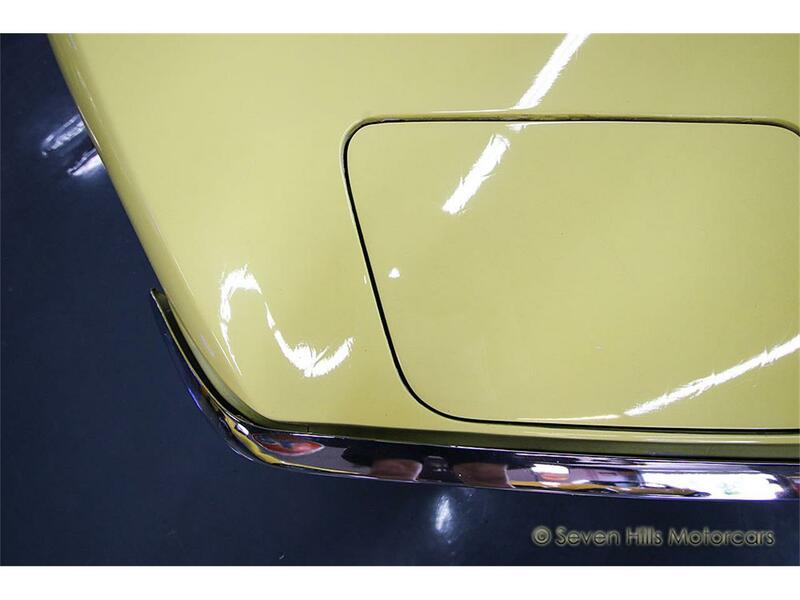 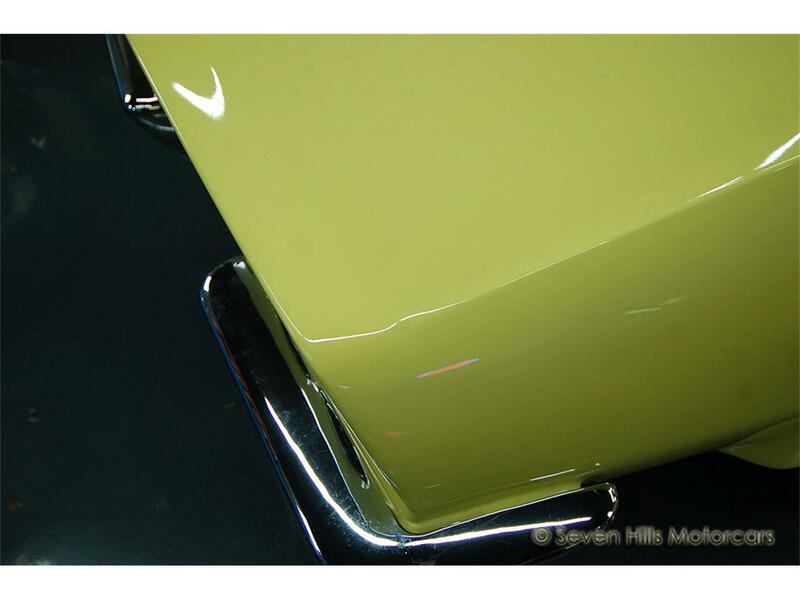 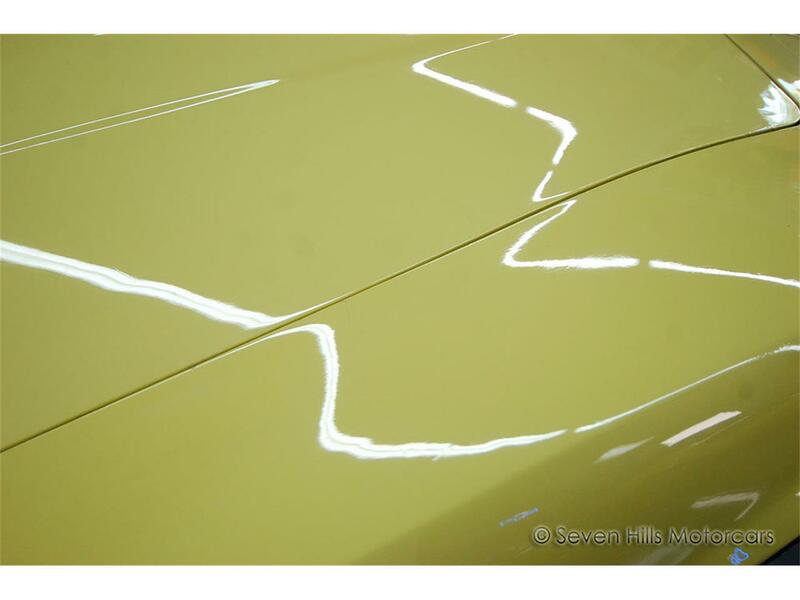 As one can see in the photos, the finish has dazzling gloss, deep shine, and smooth finish. 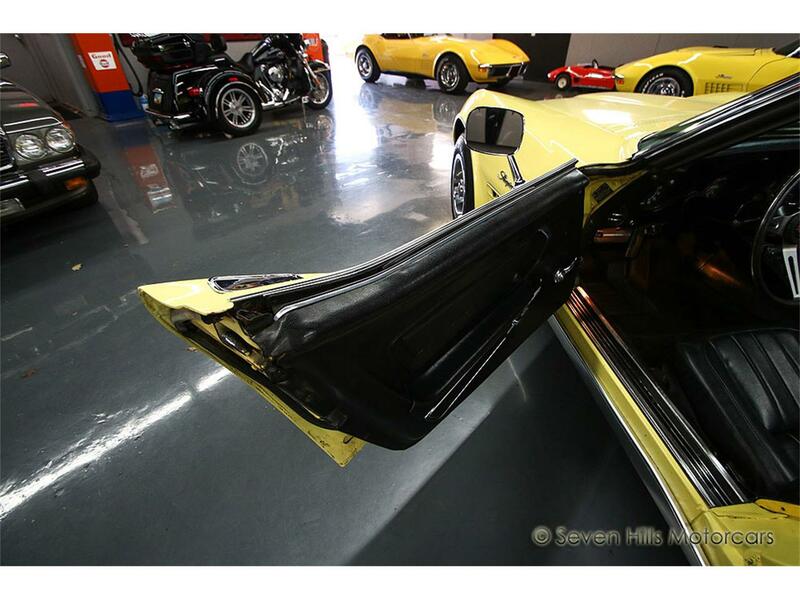 Both doors open and shut nicely. The wheels and center caps are in excellent condition with a brilliant finish and no curb rash on the beauty rings. 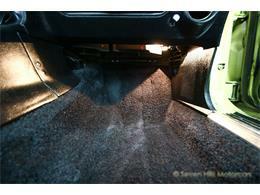 The BF Goodrich Radial TA tires have plenty of tread left. The convertible soft-top operates well and is in great condition. 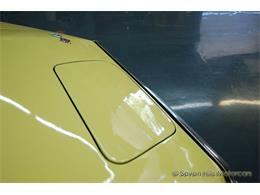 The rear window is clear and also in great shape with no yellowing or cloudiness. There are some touch ups, checking, and other blemishes that are visible in the photos and some that are too tiny to show up in pictures, but nothing else that is really noticeable from about five or ten feet away. It would be best if any perspective buyer could view the car in person and see the paint. 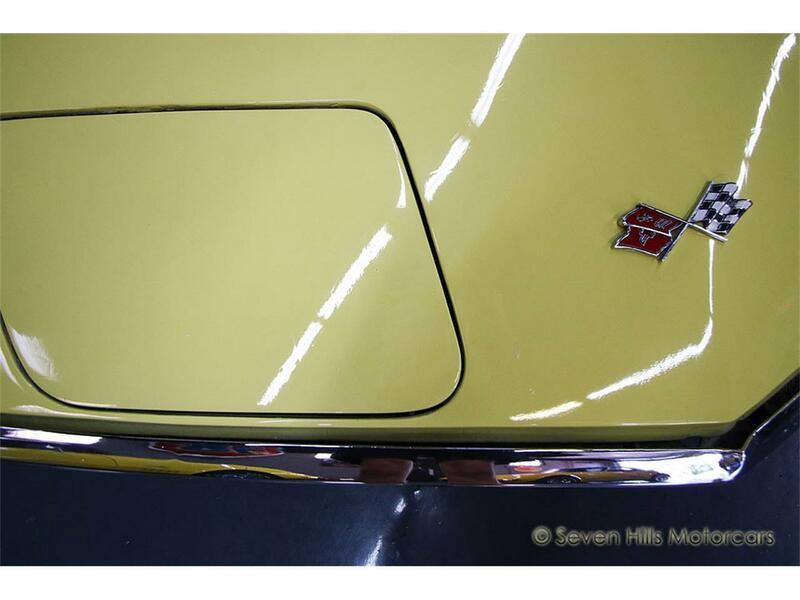 There has been some repair in the typical area on the frame around the key hole and some evidence of corrosion around the windshield. 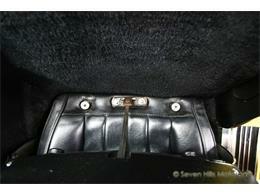 We have included many photos of the underside to show how it looks. 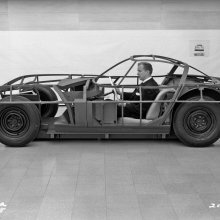 Please note that ALL of the glass on this Corvette, both "Astro Ventilation" door windows and even the windshield, are date coded and original as each piece predates the car's body build date of January 4, 1971 (F04). Original glass is a good indication that this car has had no major accident history and never sustained significant damage. 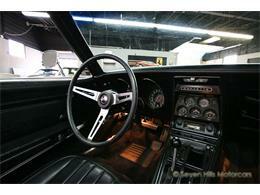 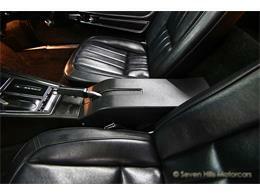 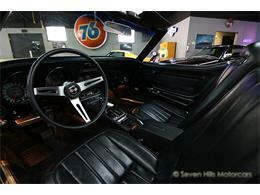 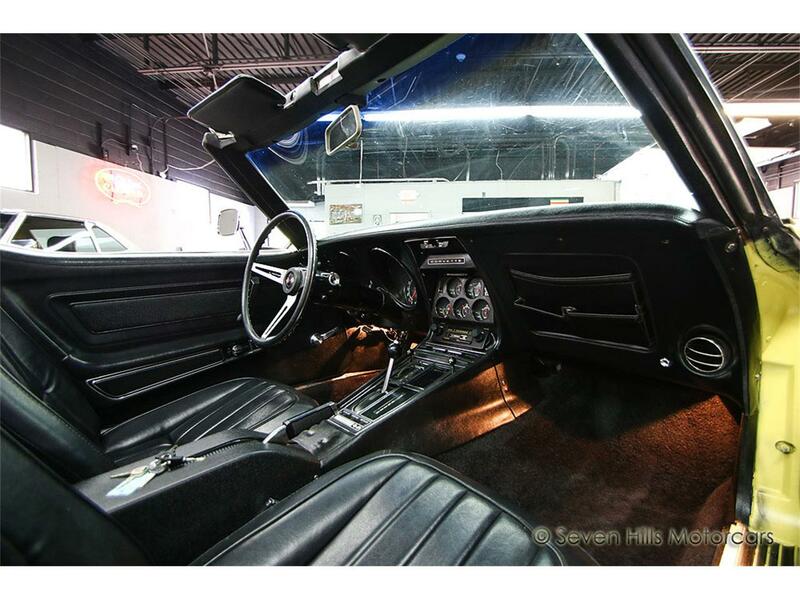 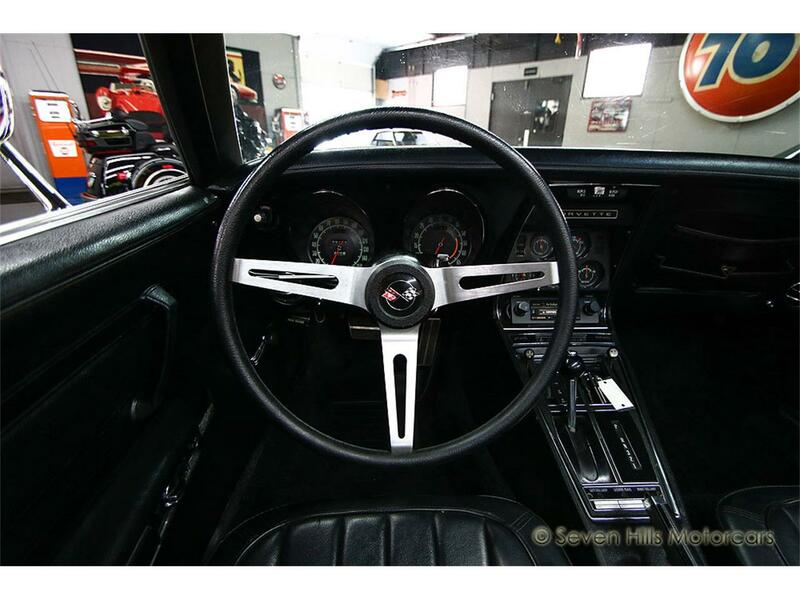 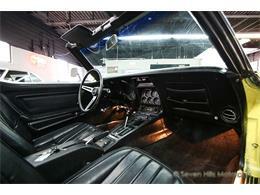 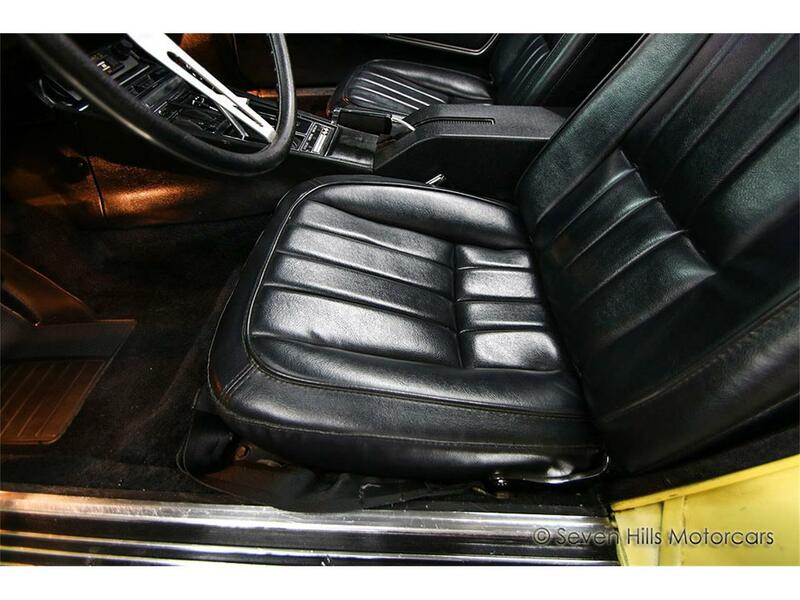 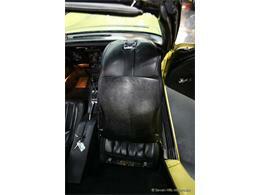 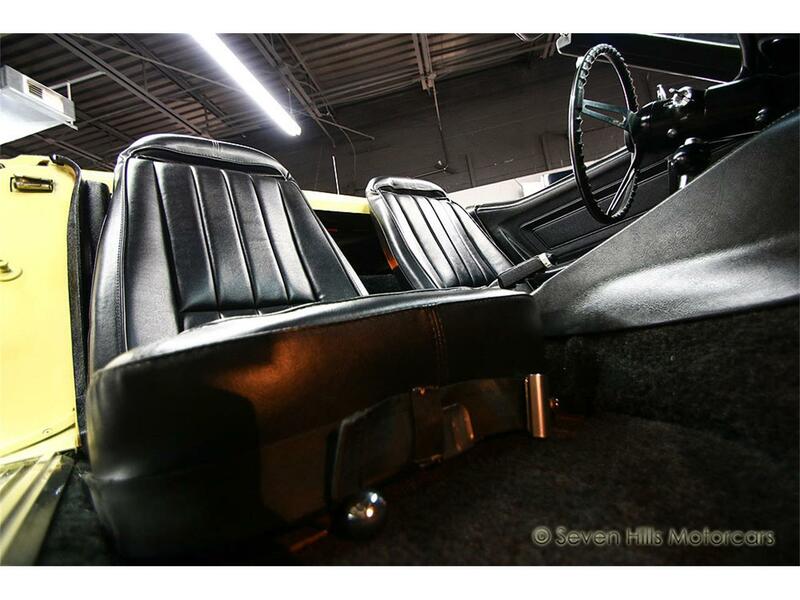 The black interior in this Corvette is in wonderful condition. 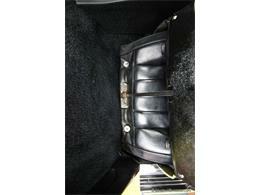 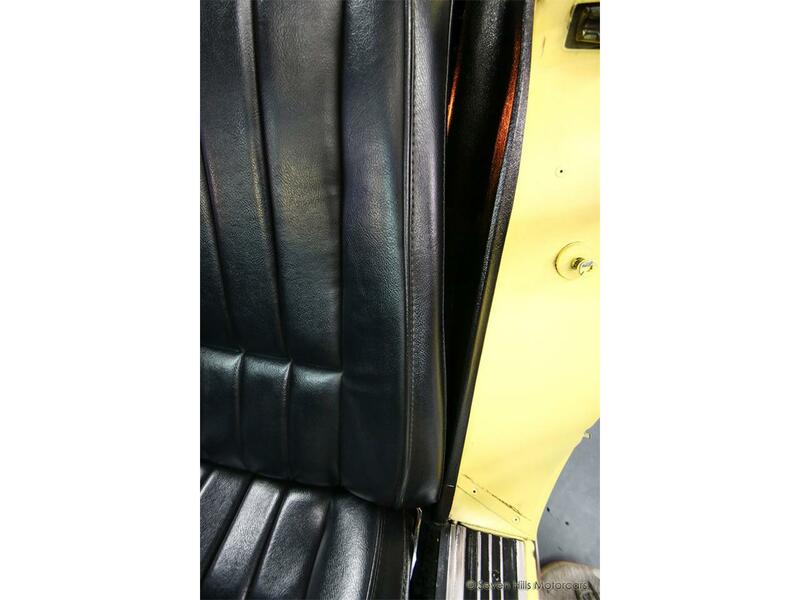 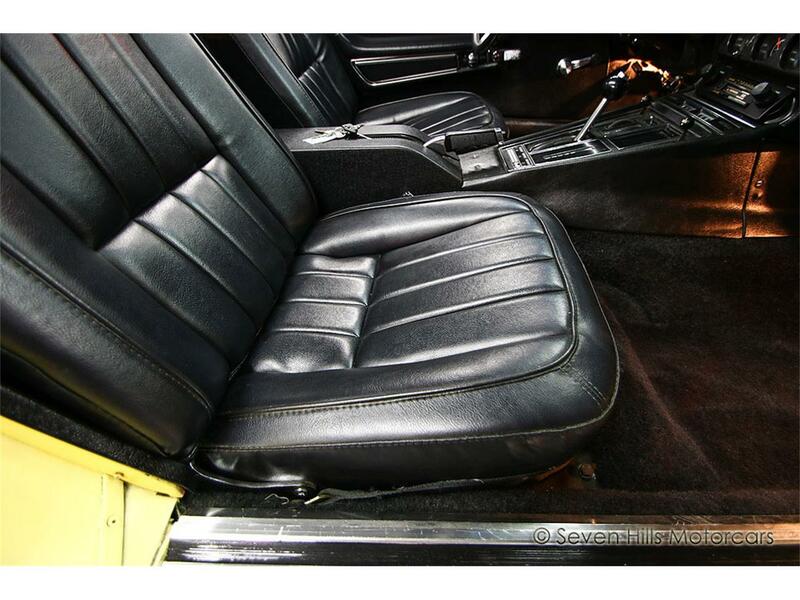 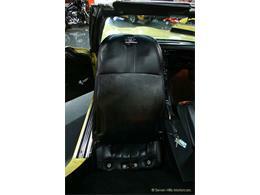 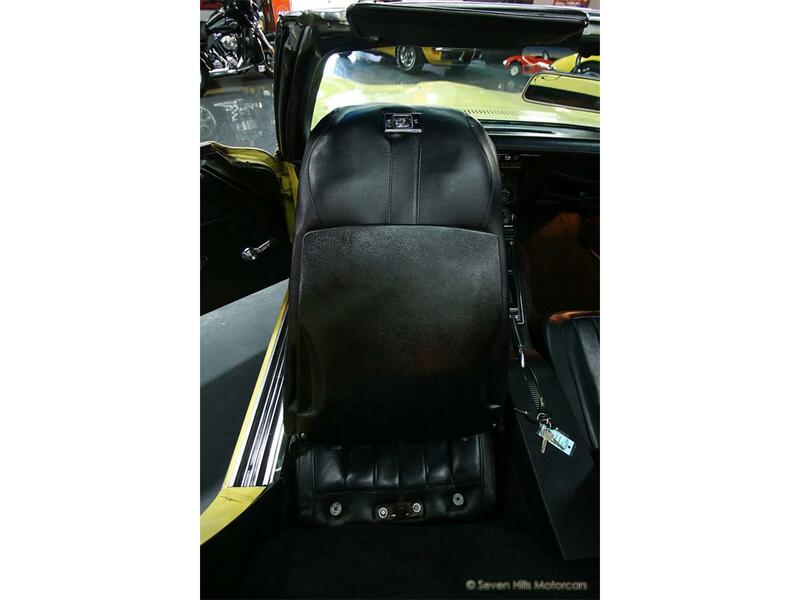 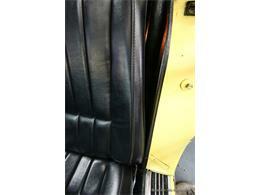 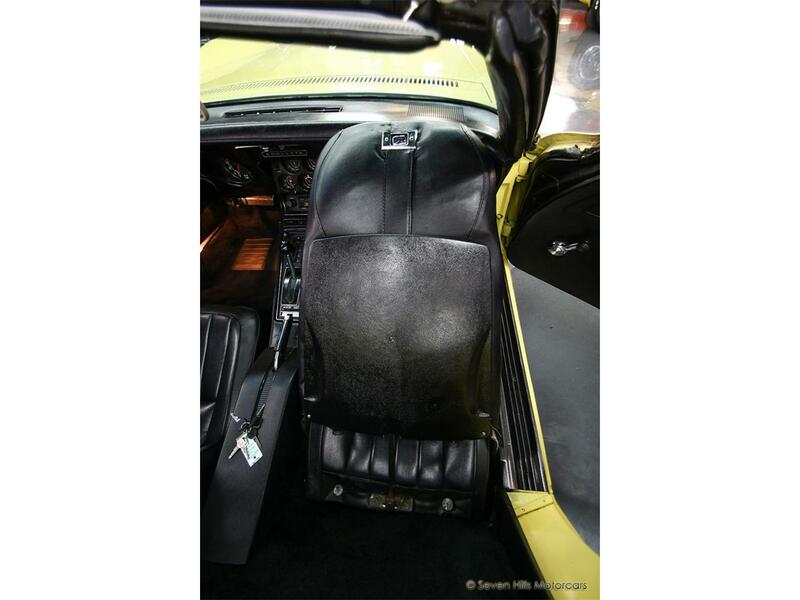 The seats are in excellent shape with no split seams, rips, or excessive wear. 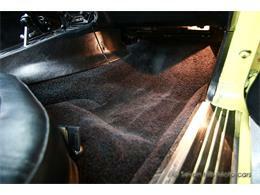 The carpet is also in great condition with no major stains or holes. This includes the rear carpet, which is often neglected. 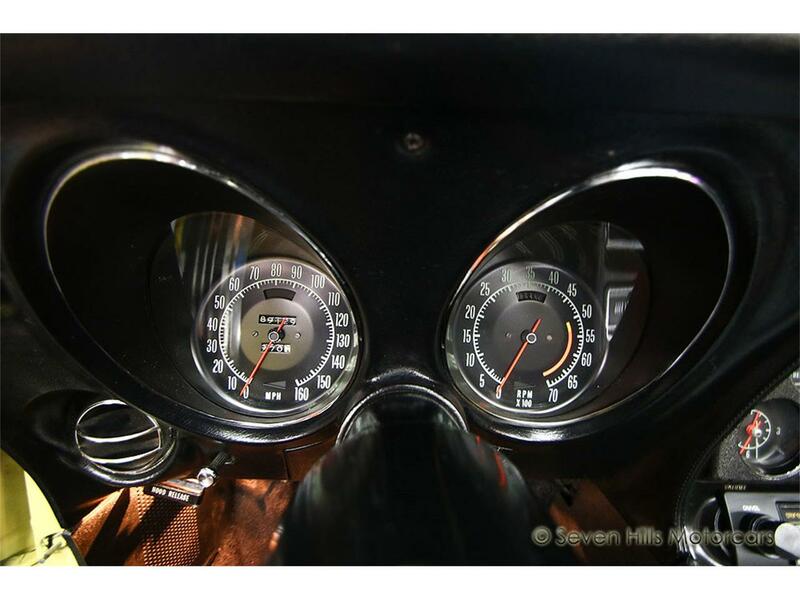 The gauge faces are clean and crisp and the lenses are clear. The door panels are in wonderful shape overall. 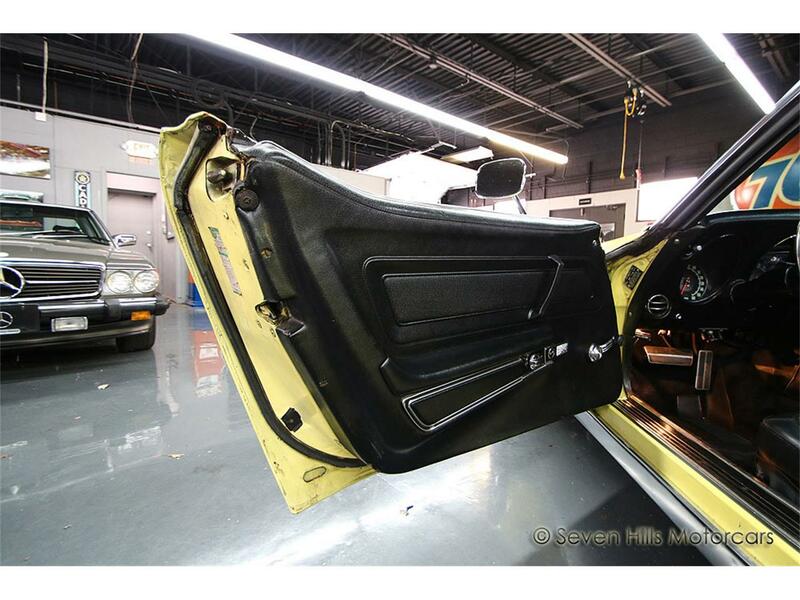 The door pulls are solid and intact. 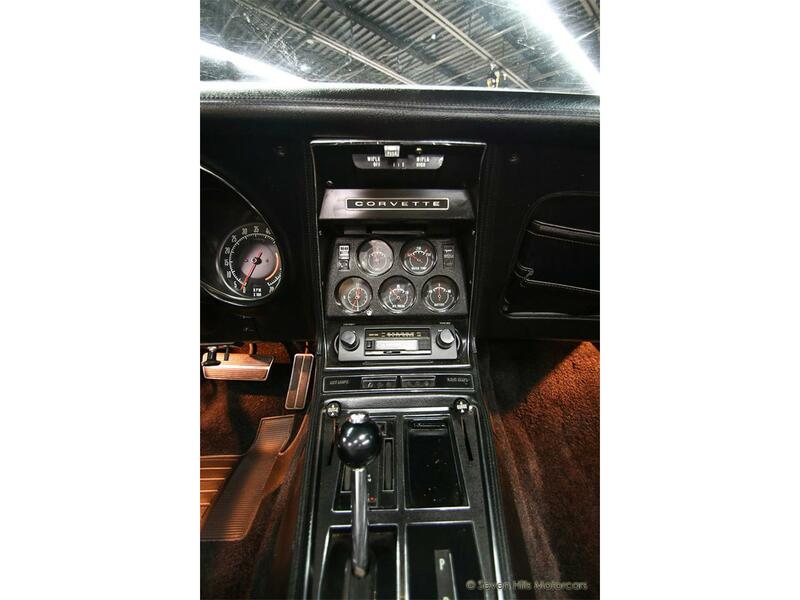 The dash and console look awesome with no cracks or sun fading. 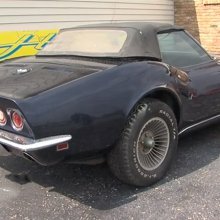 The spare tire is still with the car as well. 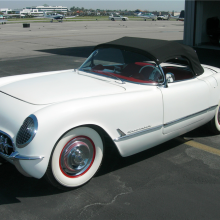 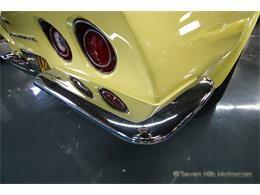 This Corvette has never been smoked in; there are no burns marks and no aroma of cigarettes. 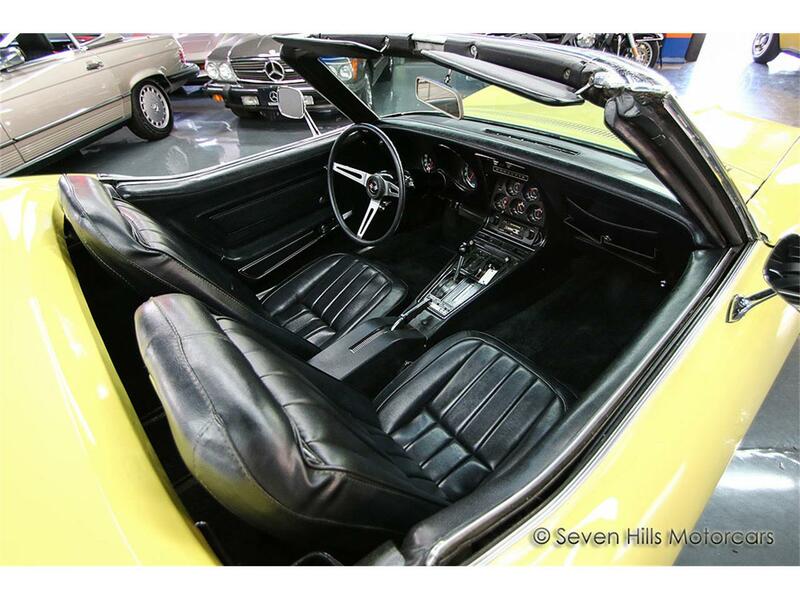 Corvette interiors from this era are not known to wear well, and the excellent condition of this interior is a huge testament to the meticulous care and attention this car has received throughout its life. 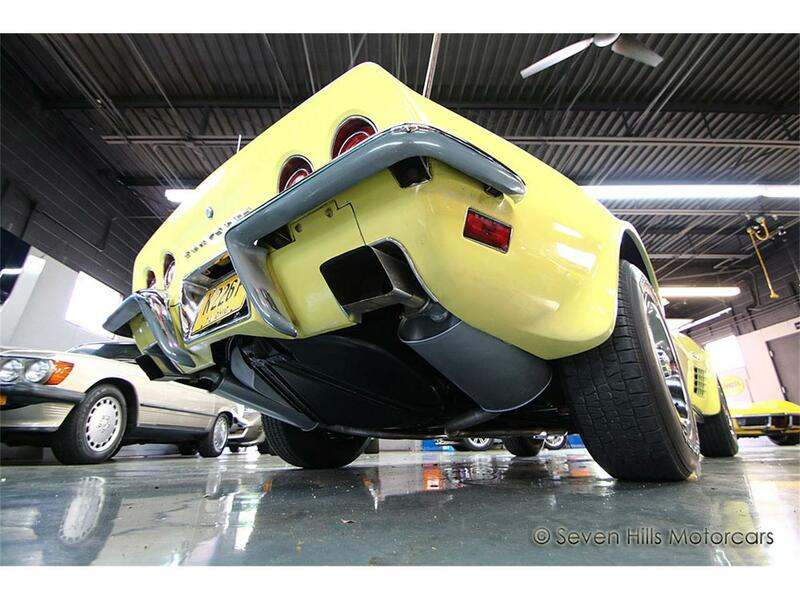 This Corvette seems to be in very good mechanical condition. 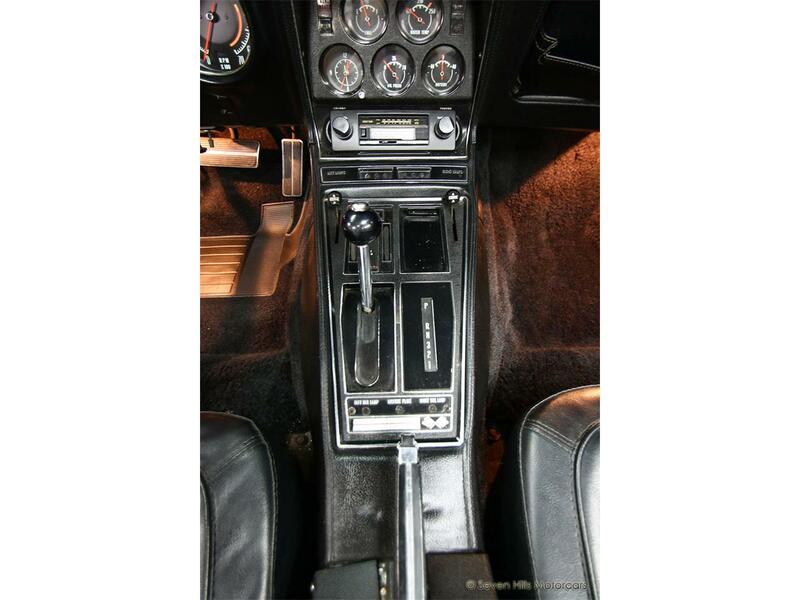 It starts right away every time, idles smooth, and runs great. 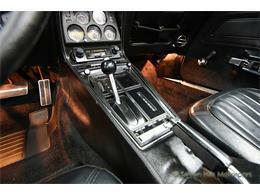 The car is an awesome driver that feels nice the road and at highway speeds. 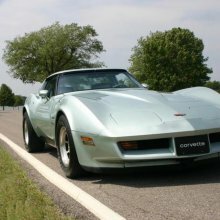 In the video below one can observe the car accelerating on the highway up to about 70mph, shifting through all the gears, braking to stoplight, and going through some curves. Please note that it drives great and the car performs quite well overall. 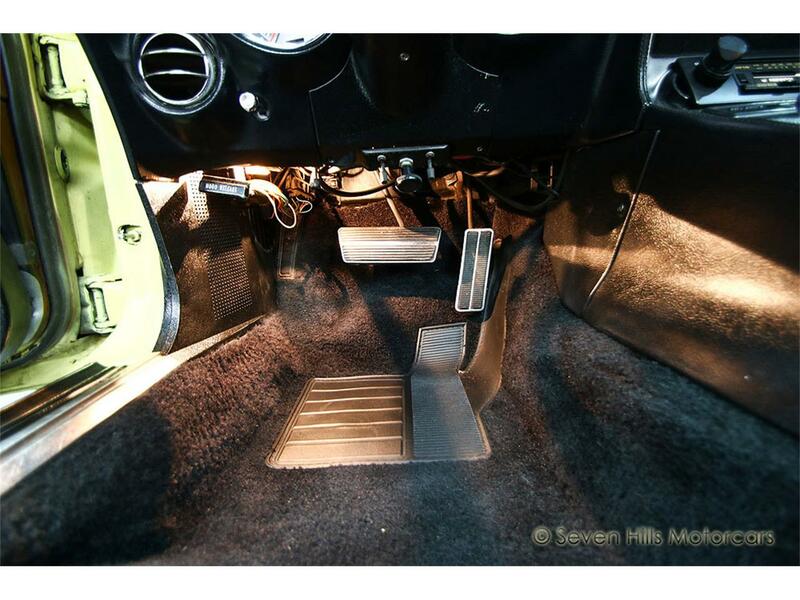 As one can observe in the video, the car initially goes into high idle as it should and after a couple of minutes it properly goes into normal low idle with when the gas pedal is pressed. 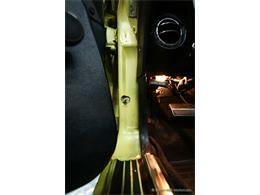 The brakes are responsive and do not pull to one side or the other. The transmission shifts well throughout the power band. 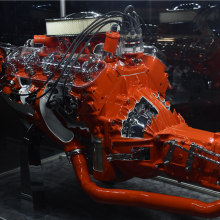 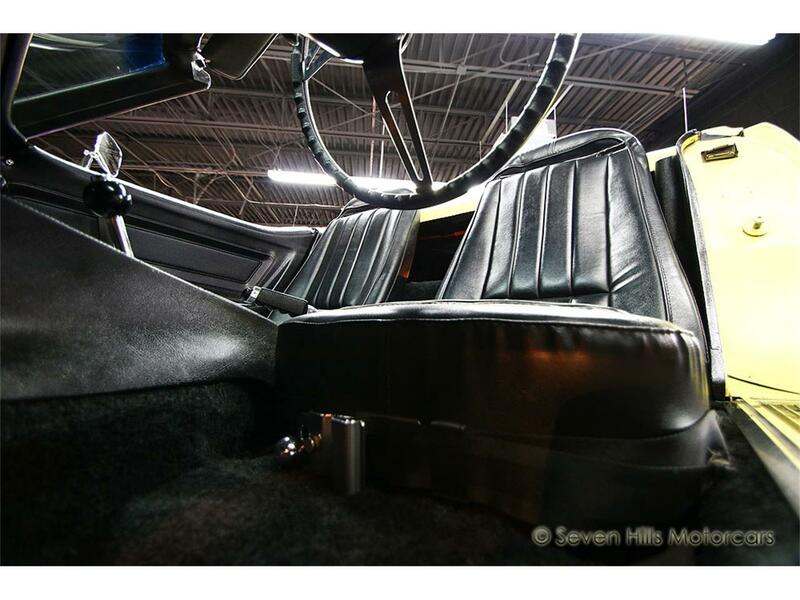 Also, the engine compartment is beautifully clean, detailed, and correct as one can see in the photos with the original air cleaner and upper ignition shielding. 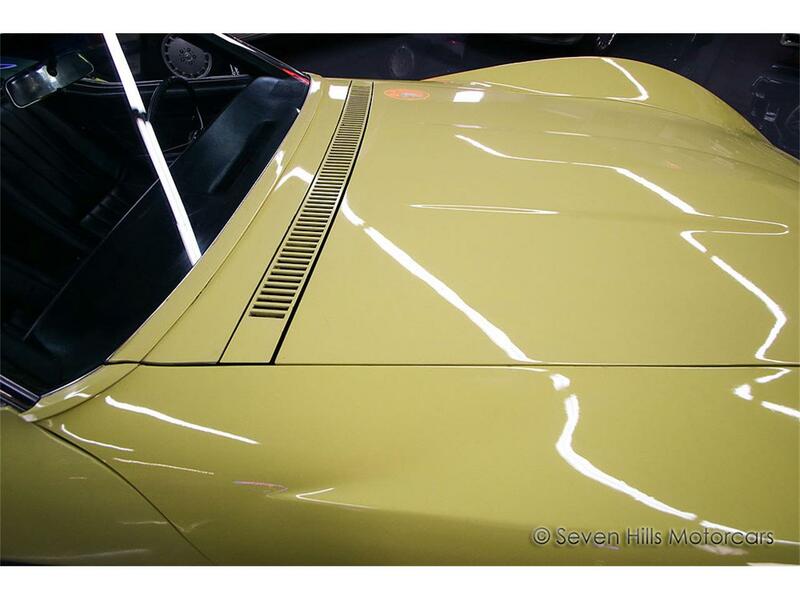 The horn works as do all the indicators, wipers, exterior lights, interior lights, radio, and the blower for the heater on all speeds. 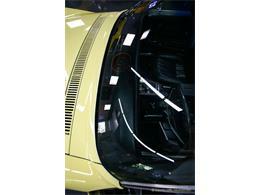 The entire vacuum system for the headlights and wiper door works correctly from both their respective switches on the dash and the override switches. They go up quickly, evenly, and with no binding in the mechanism. 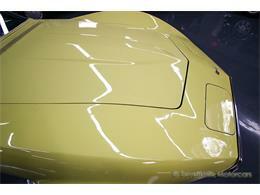 The entire operation from both switches can be viewed in the video. 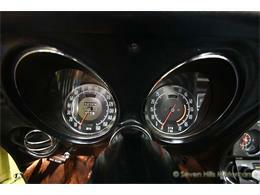 All of the gauges work with the obvious exception of the clock. Some of the fiber optics work. 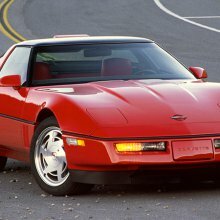 Not enough can be said as to how much of a pleasure it is to drive this car, especially with the top down on a beautiful day. 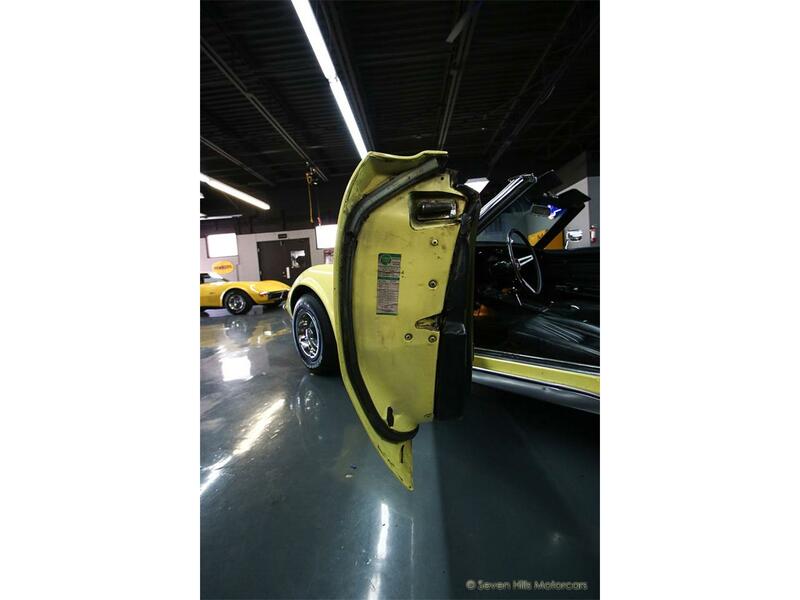 A note on the fiber optic light monitoring system. 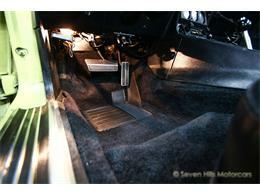 We consistently receive many questions about the purpose of this system; exactly what it is and what it does. The sole and main idea behind the fiber optic light monitoring system is to simply confirm that all of the exterior lights, headlights, indicators, tail lights, etc., are working and to make the driver aware of a a burned out bulb. 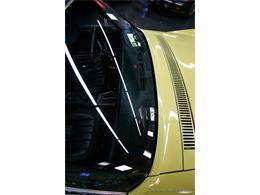 Each lamp on the outside of the car has an actual fiber optic cable the runs to an indicator on the center console. 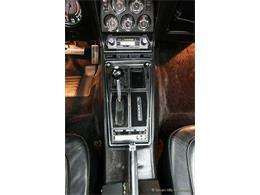 There are nine small indicators on the console and each has its own finer optic cable. 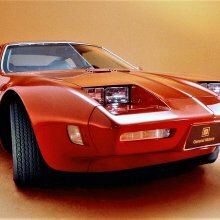 When the bulb goes on the light travels through the fiber optic cable and illuminates the corresponding indicator on the console. If someone does not remember to plug the cable end into the lamp housing, does any work to the center console, or if there is a break in a connection or anywhere along the cable, that indicator no longer works. 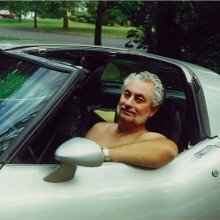 As one can image, over time this is very common. 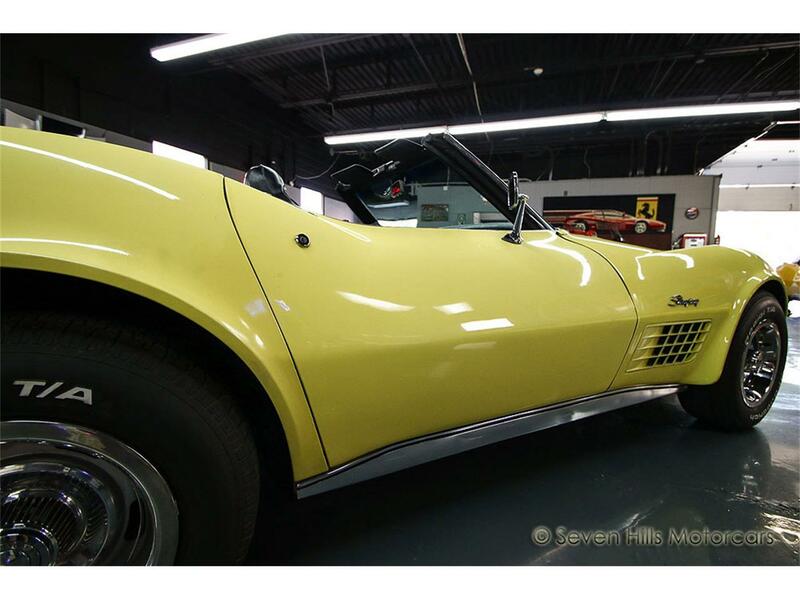 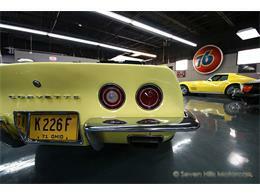 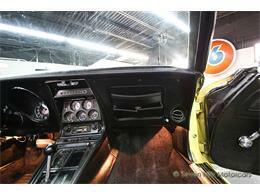 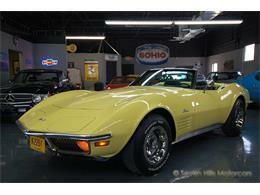 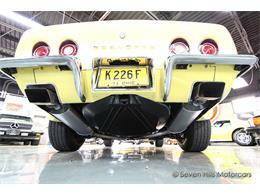 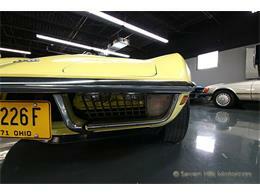 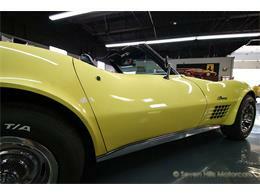 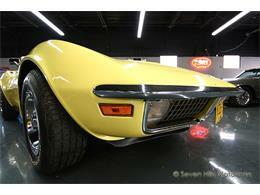 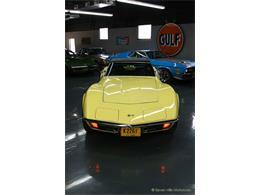 Overall, this 1971 Corvette is in excellent driver condition. 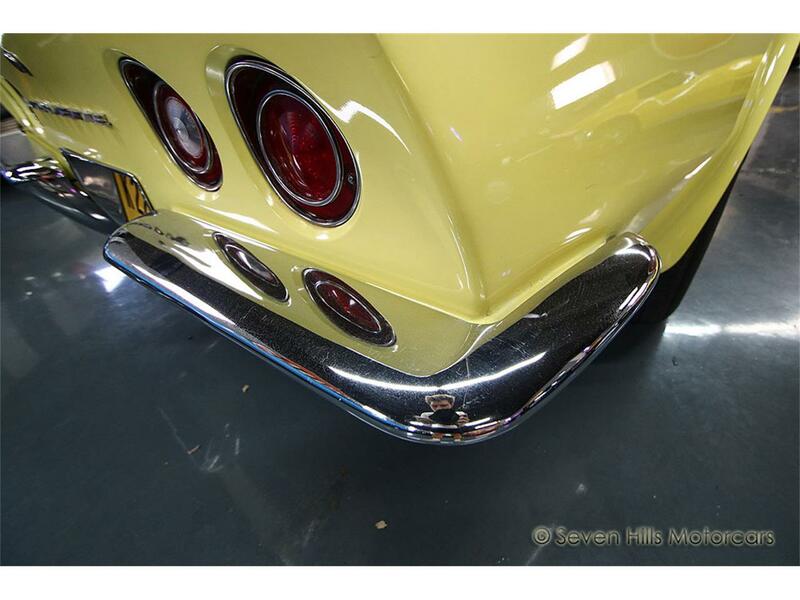 In my opinion and based on our experience the "Chrome Bumper" cars from 1968-1972 are the most collectible and hottest in the entire Corvette market right now. 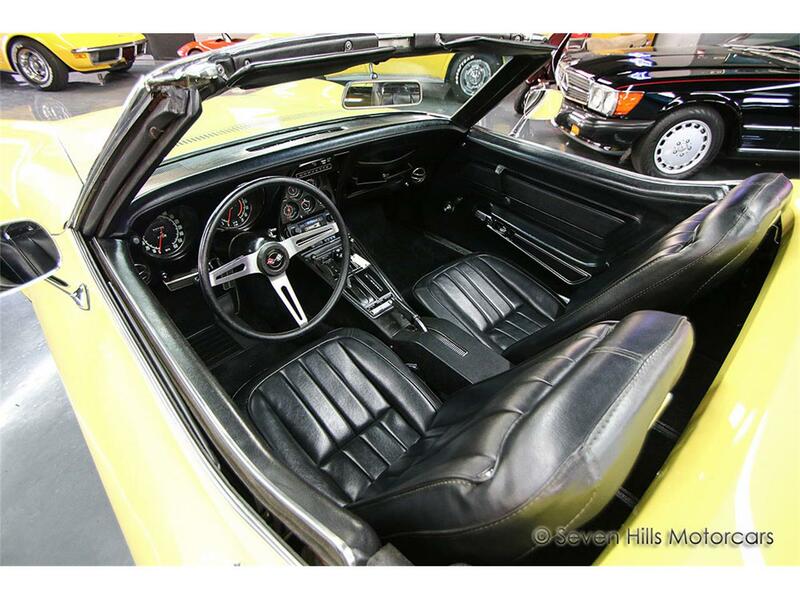 The excellent condition, the great extent to which the numbers match, and the convertible body style make this car especially important and difficult to duplicate. 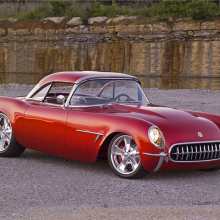 This Corvette always gets a ton of attention driving down the road. 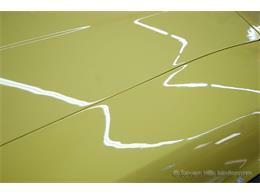 It is very apparent that the vehicle has been well taken care of by its previous owners. 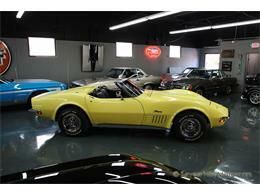 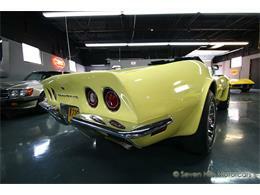 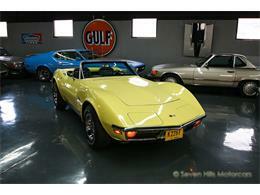 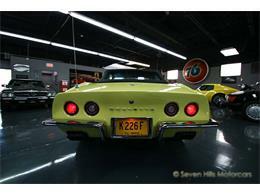 The prices of C3 Corvettes have increased drastically over the past years. They are secure and wise investments for a collector. 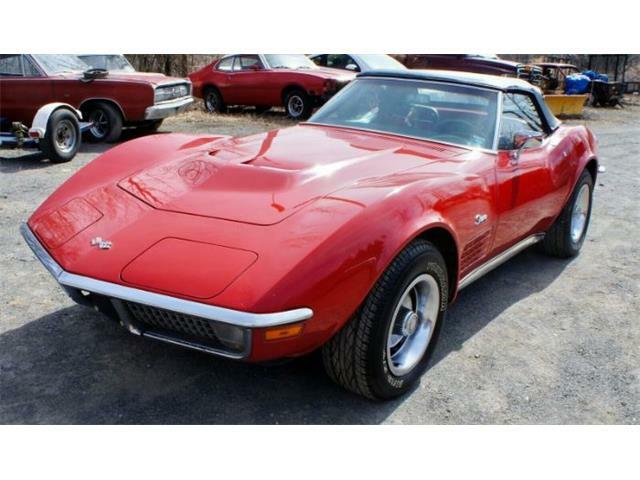 One could easily enjoy this vehicle for several years and sell it for more than the purchase price with minimal effort.